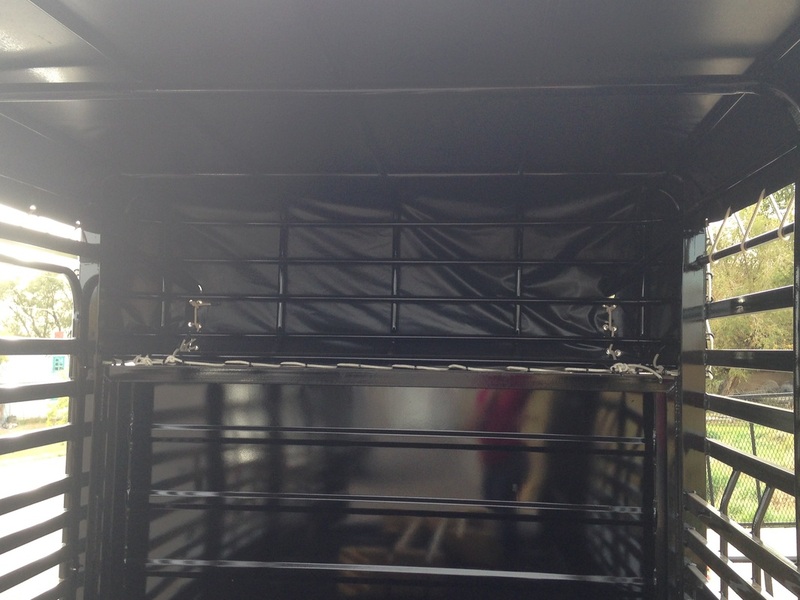 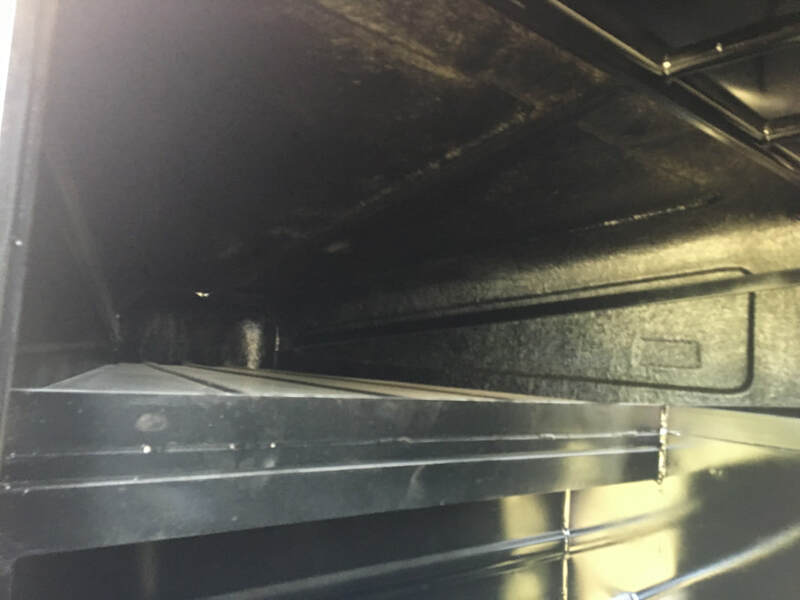 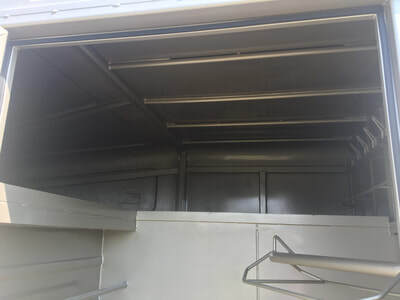 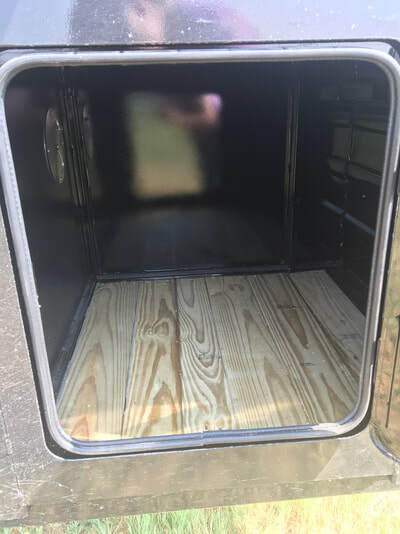 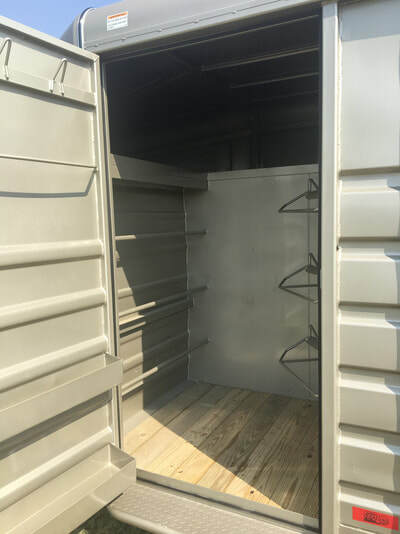 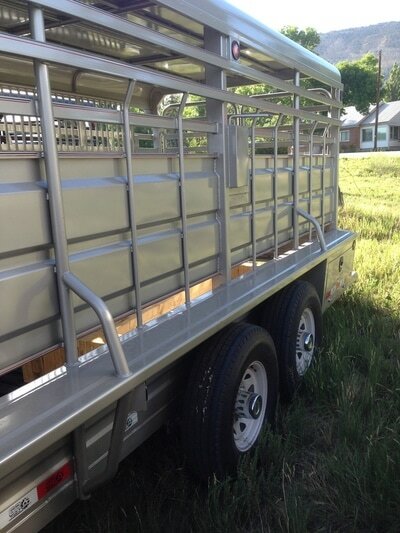 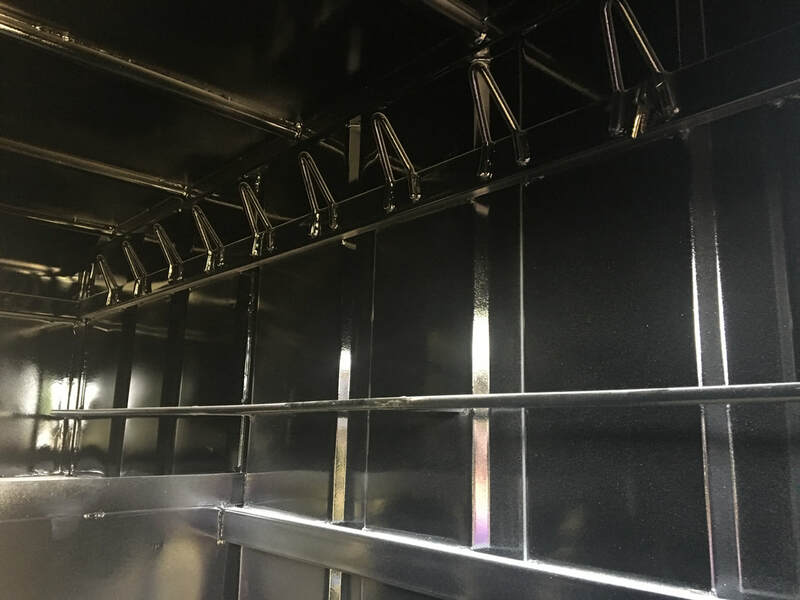 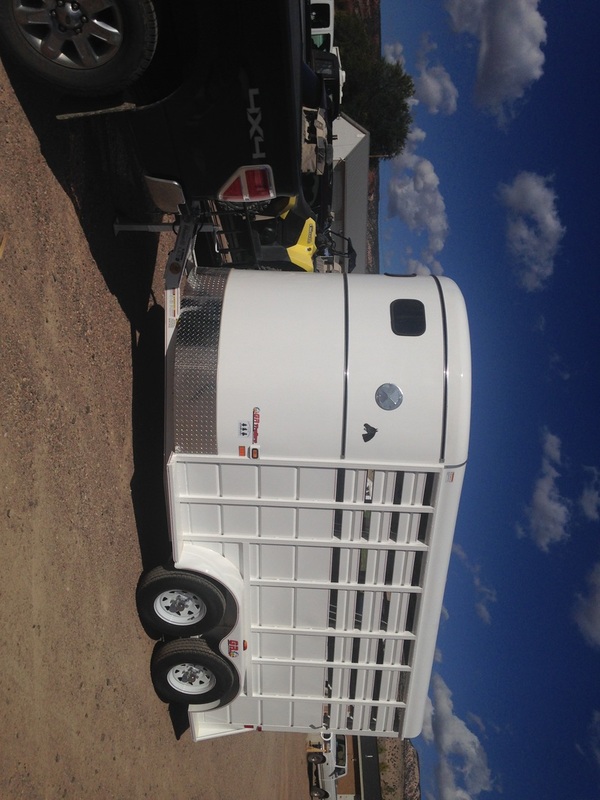 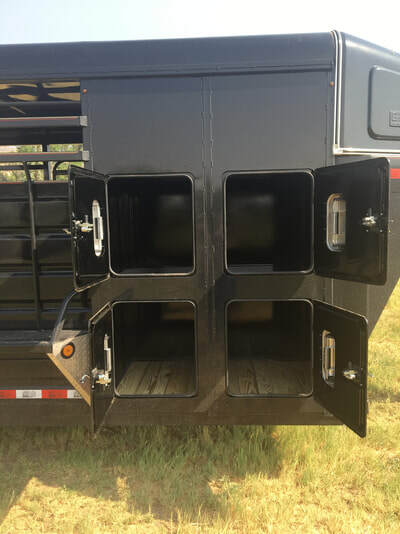 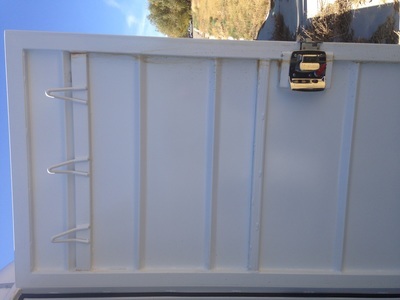 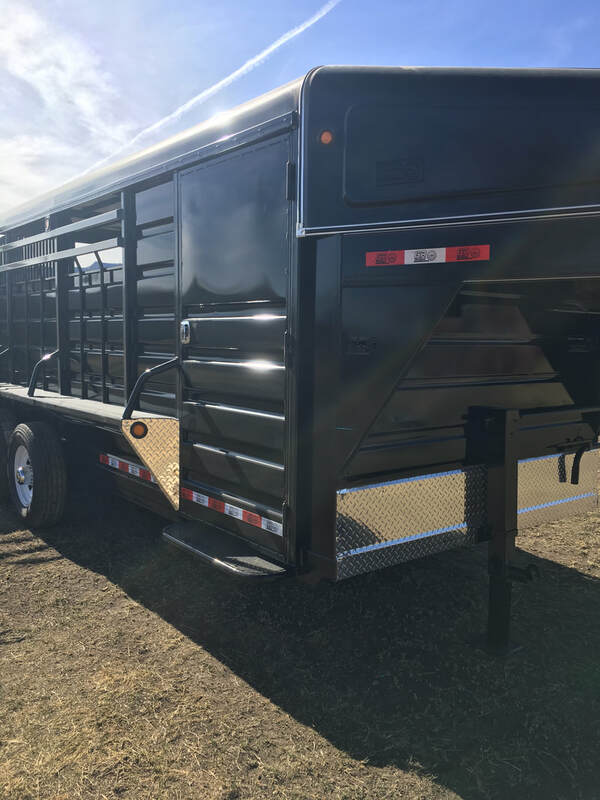 Click Here to see all inventory trailers! 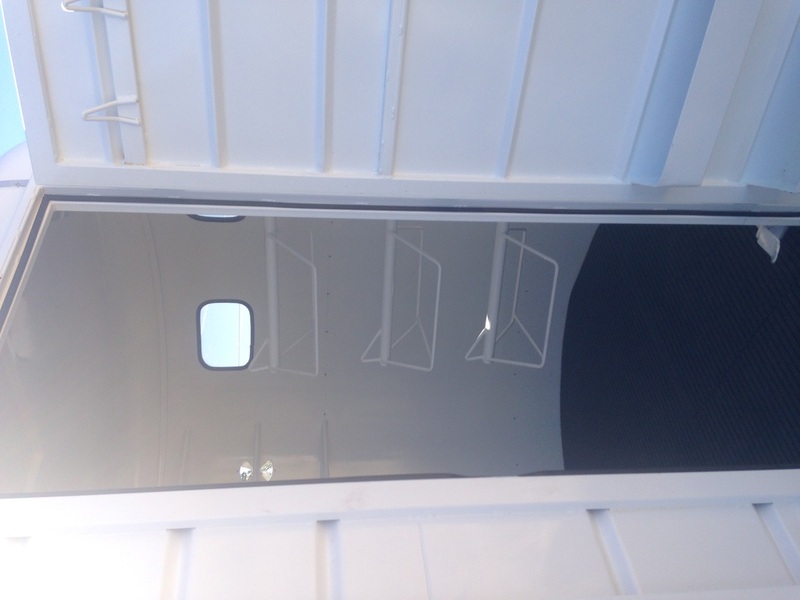 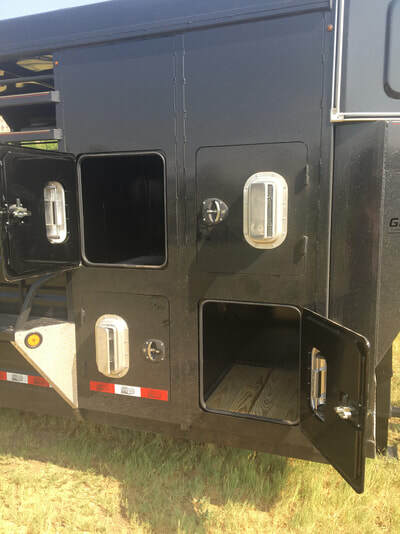 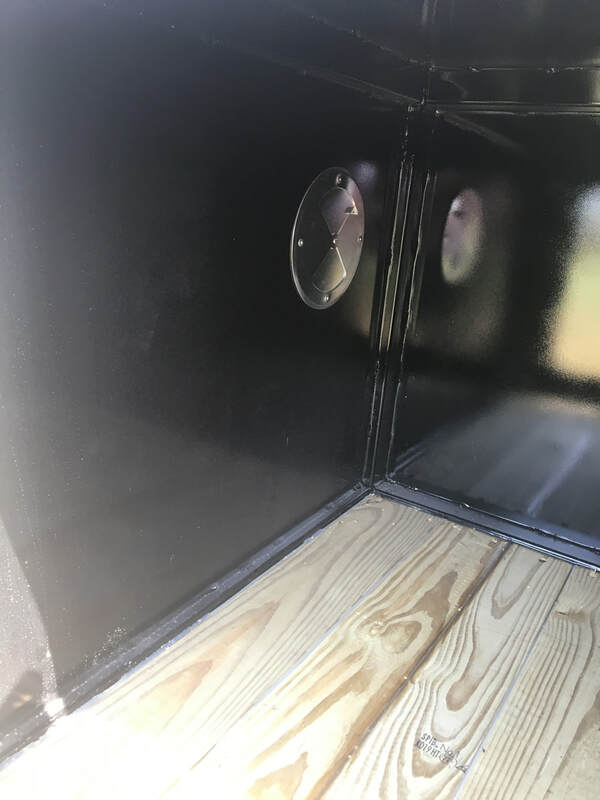 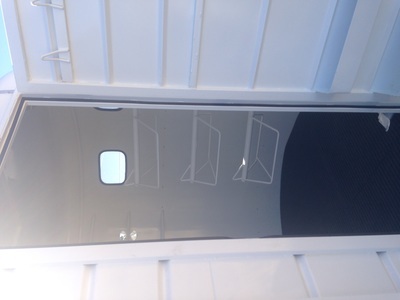 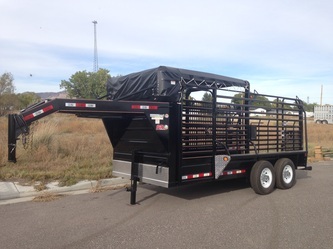 Scroll Down to Customize your Trailer! 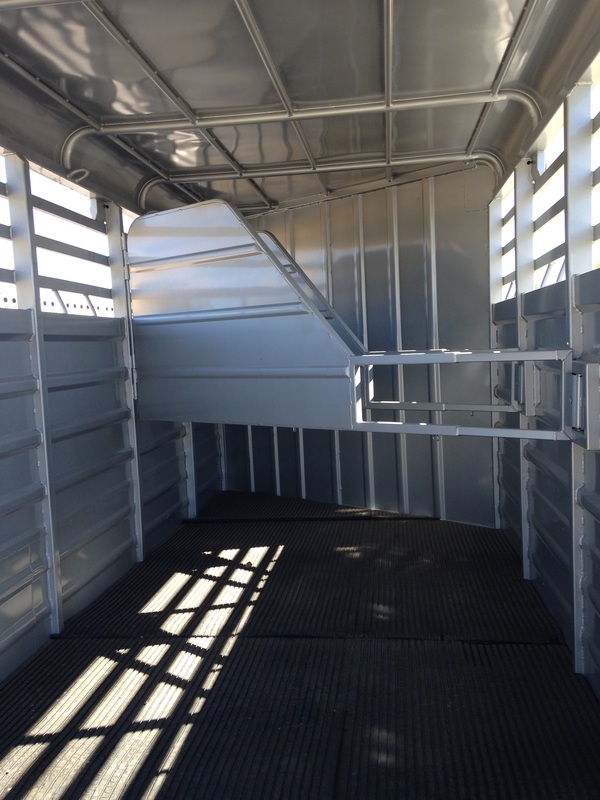 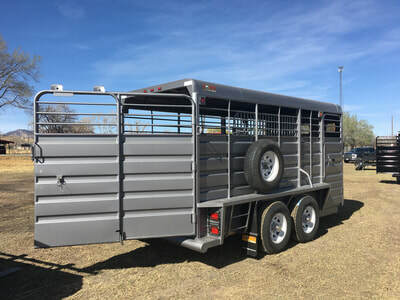 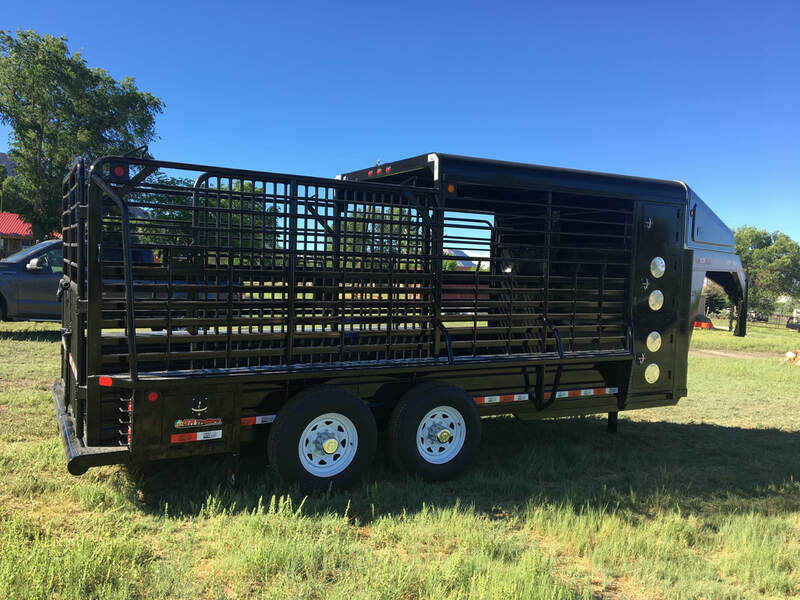 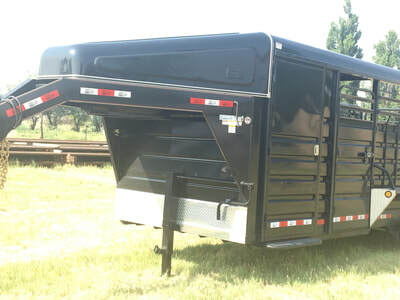 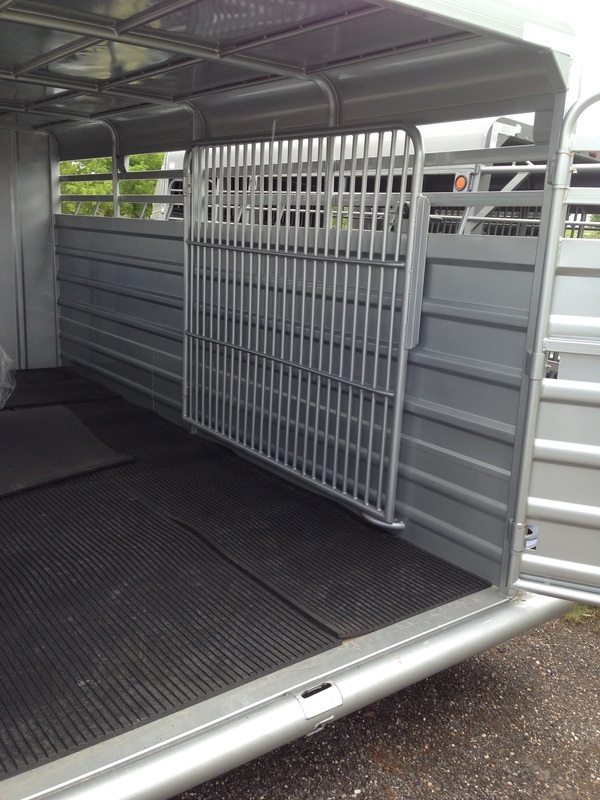 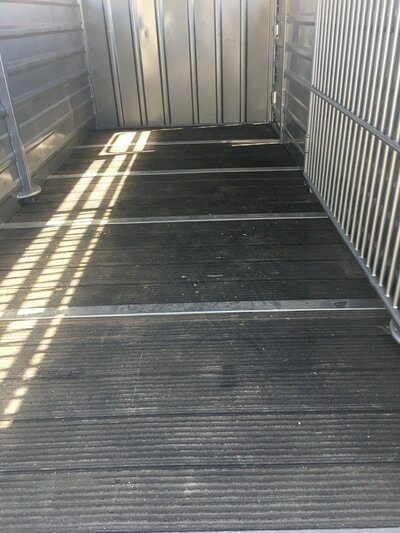 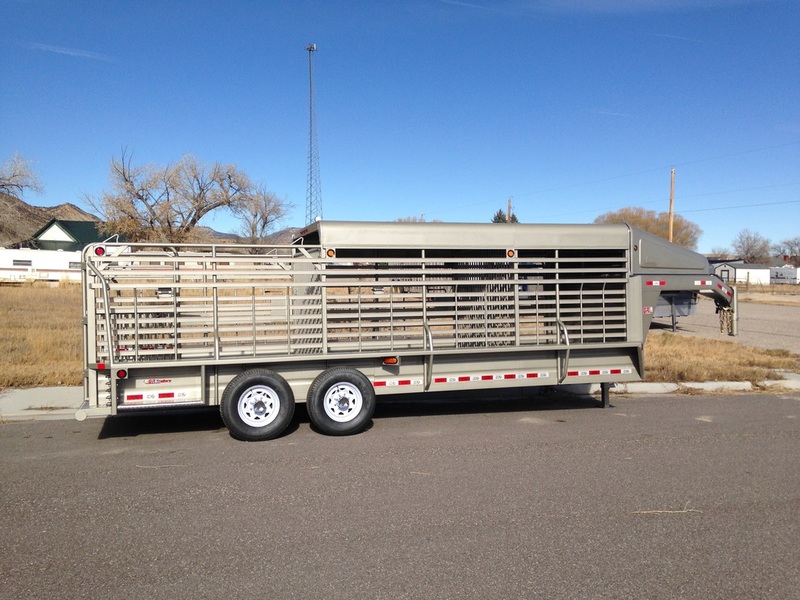 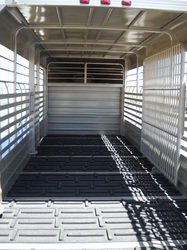 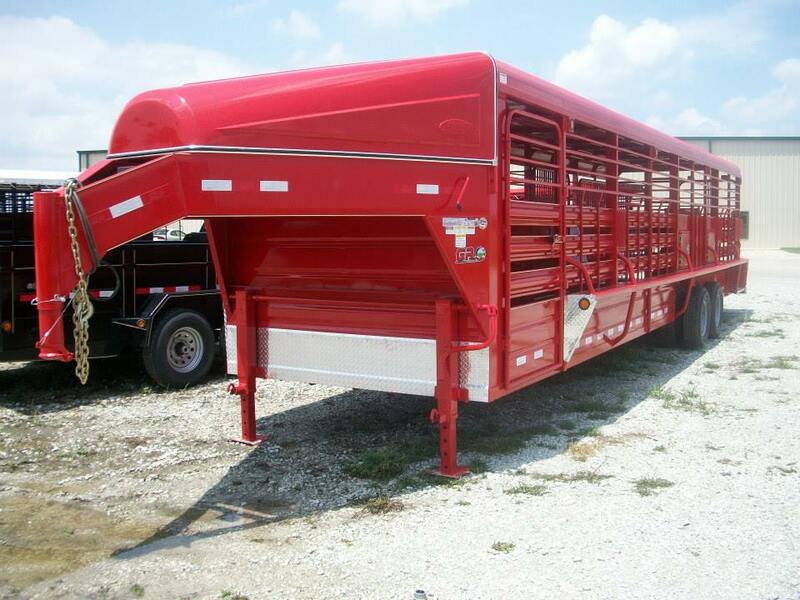 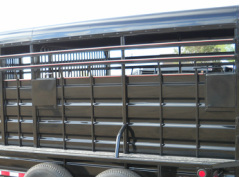 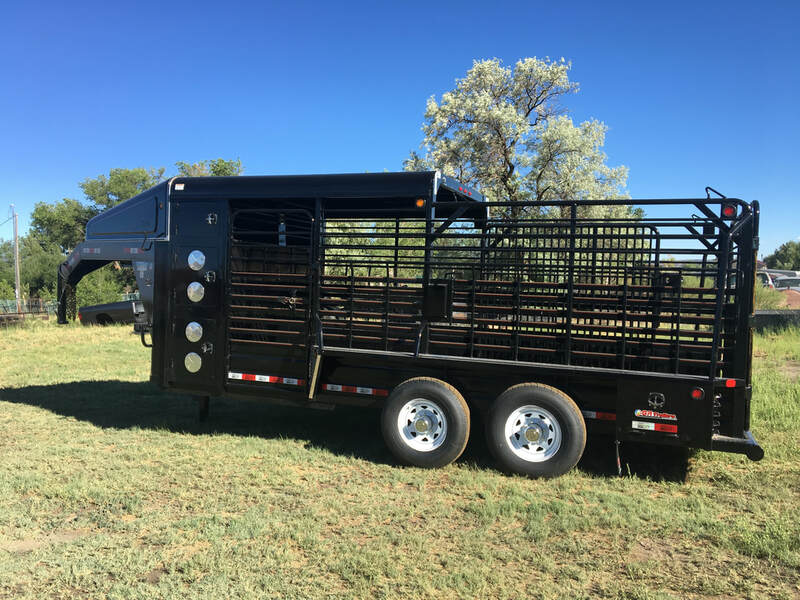 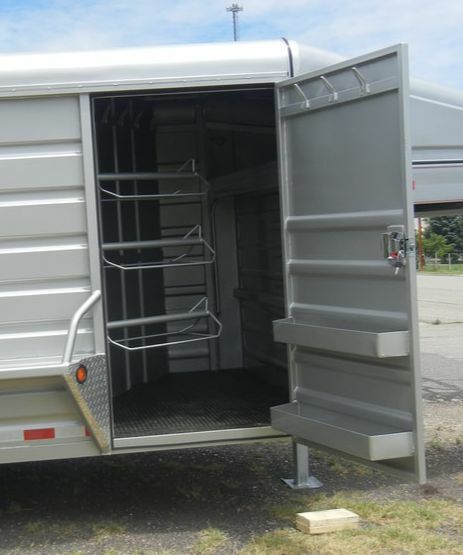 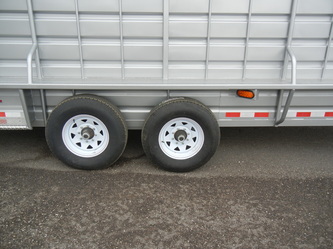 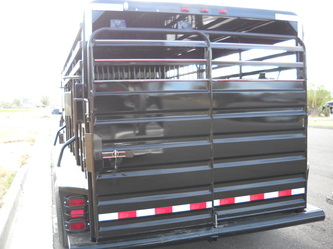 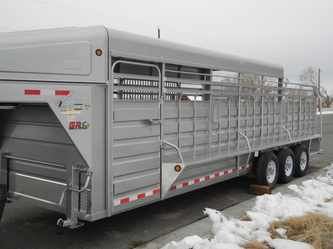 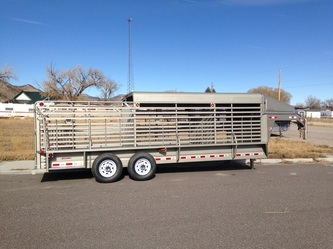 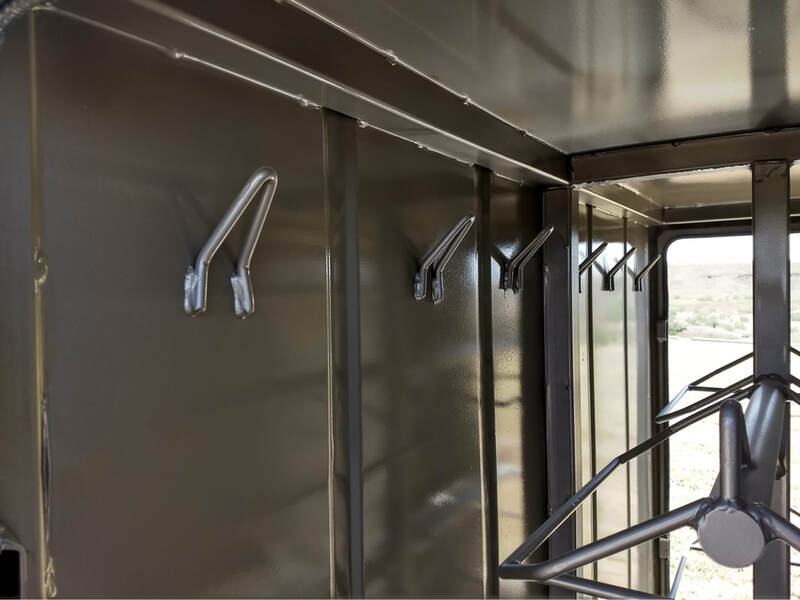 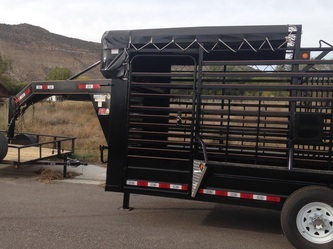 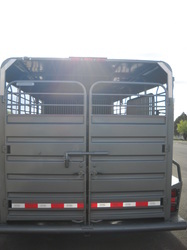 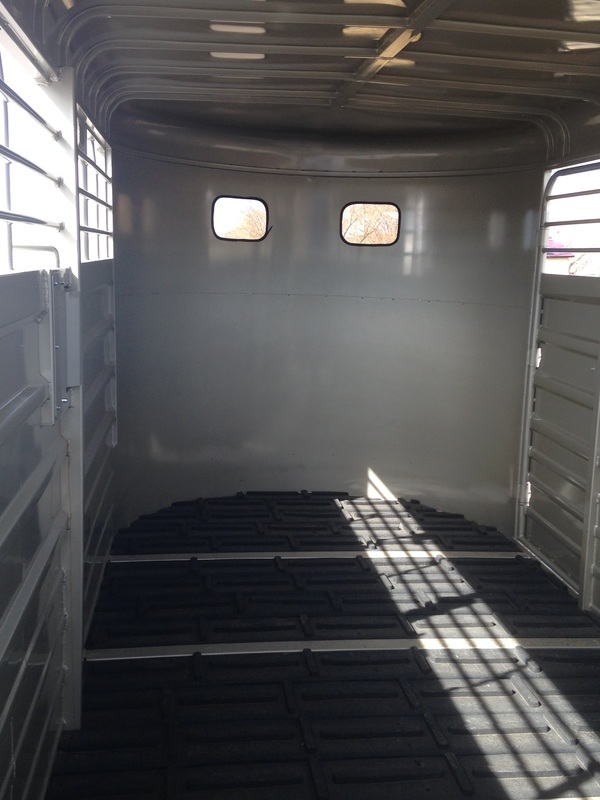 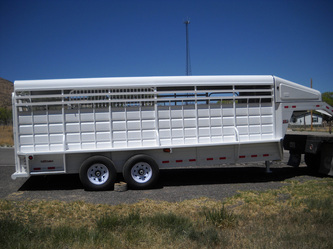 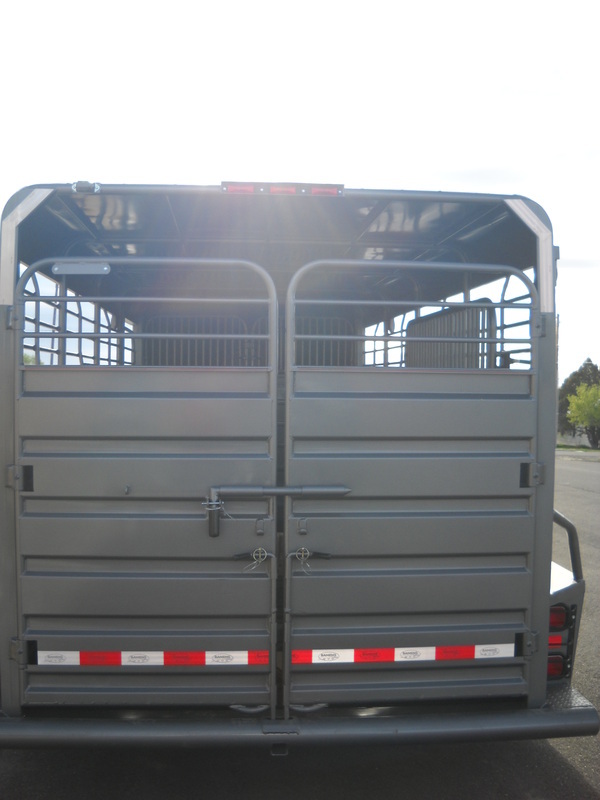 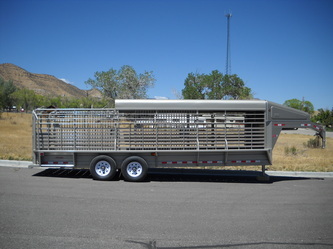 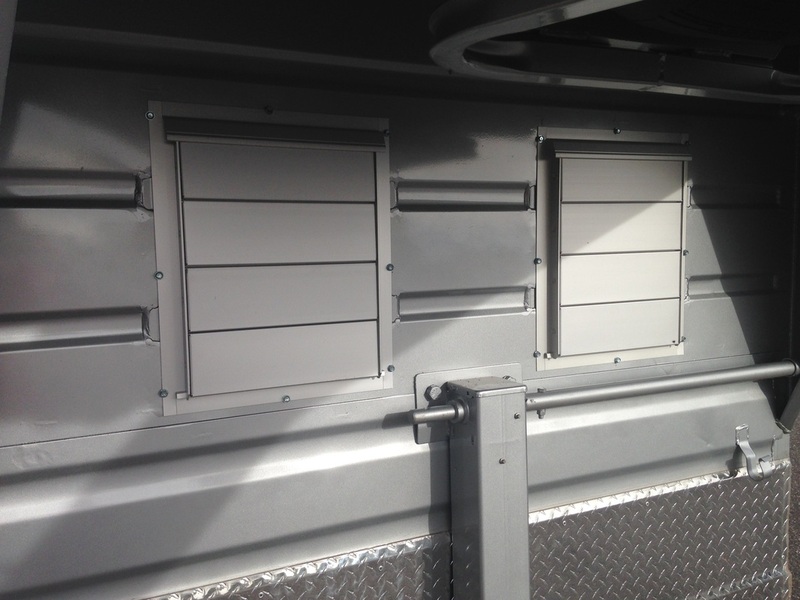 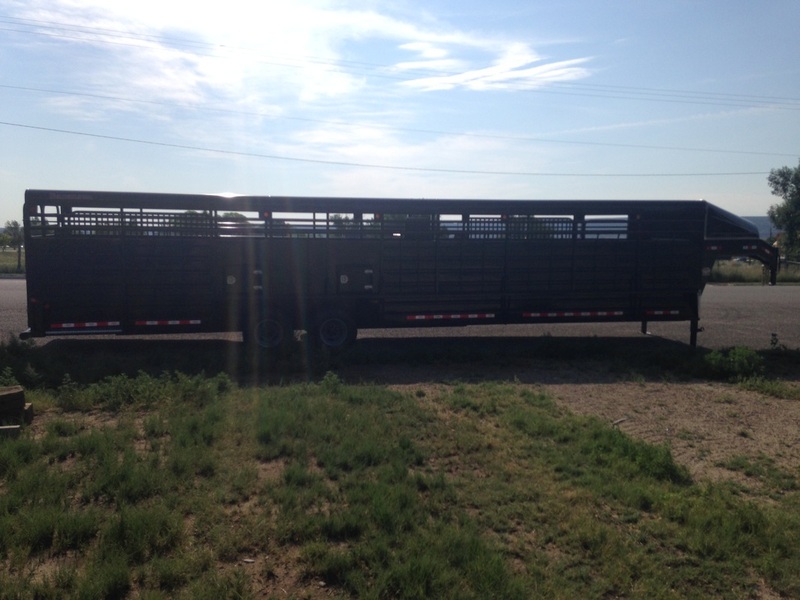 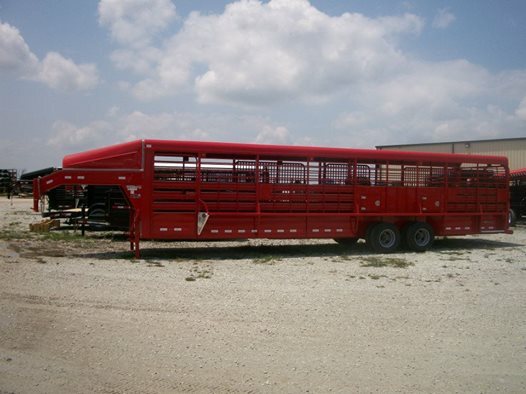 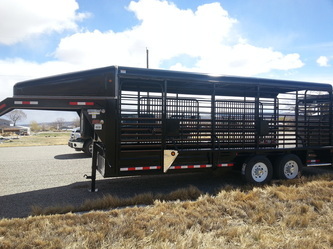 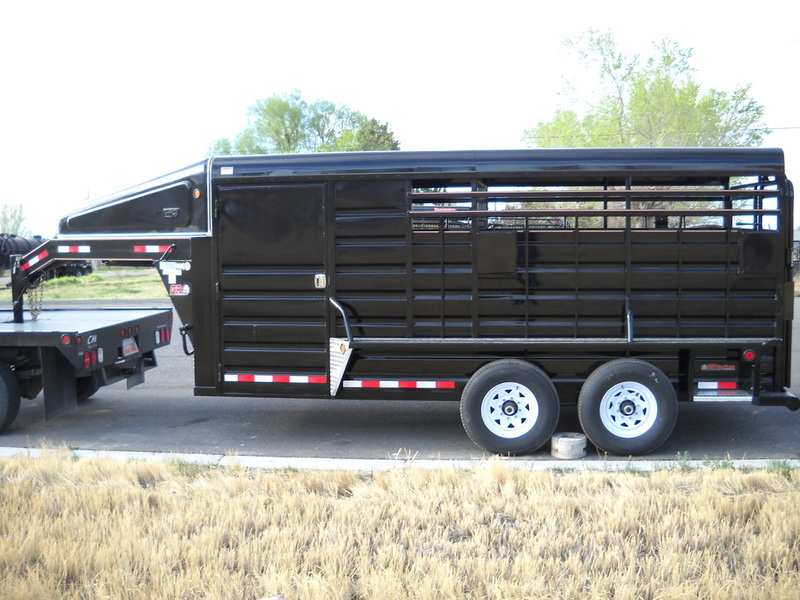 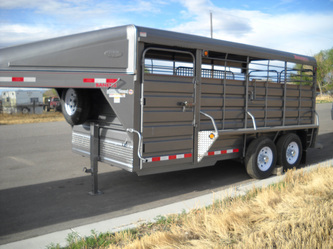 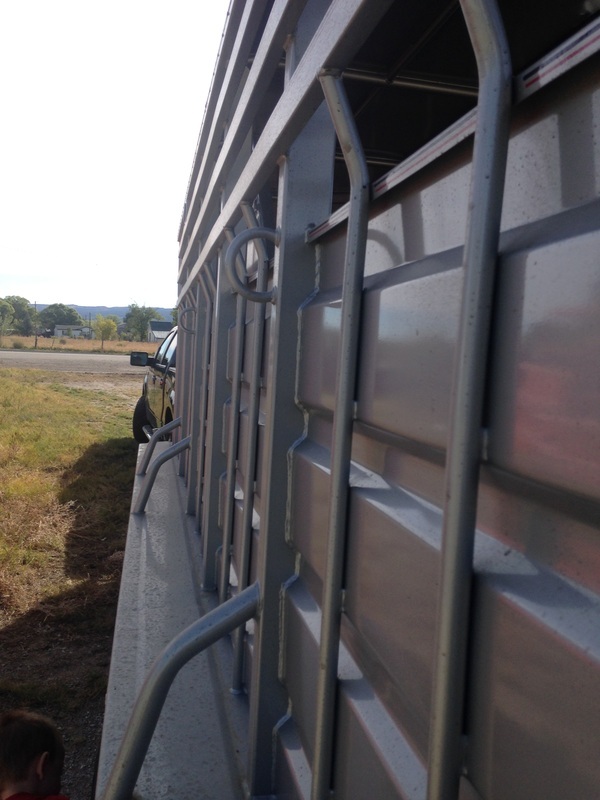 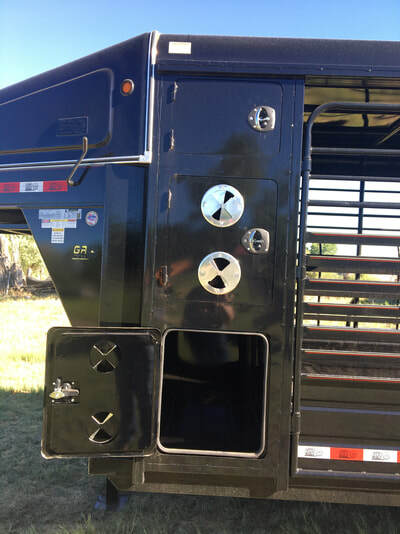 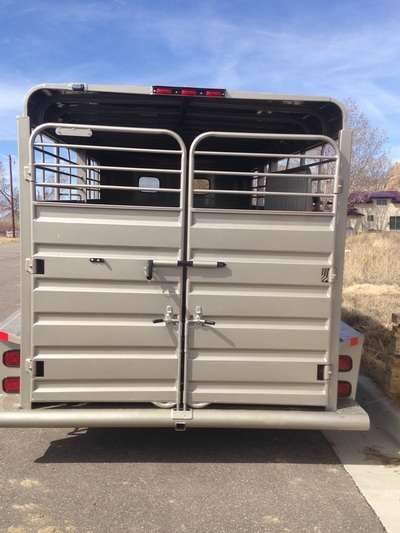 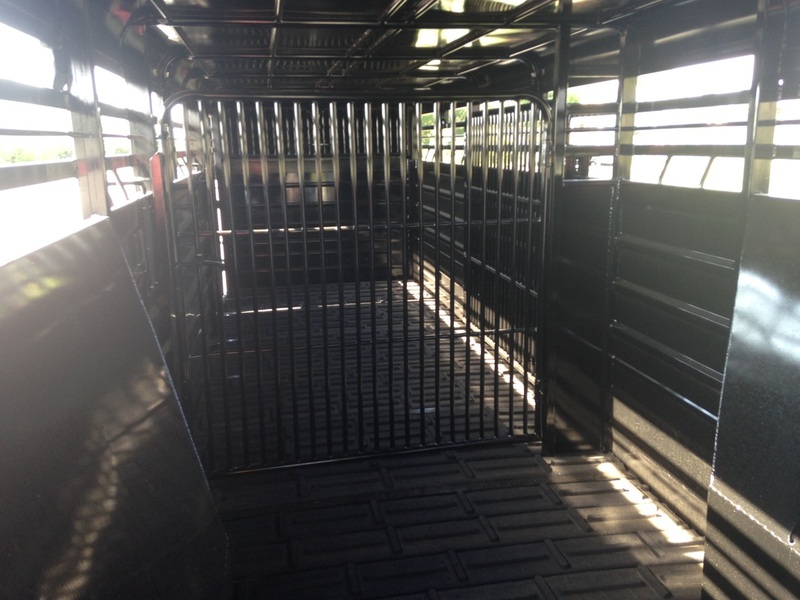 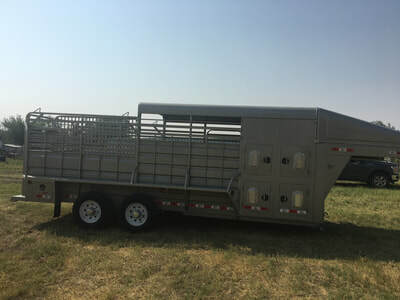 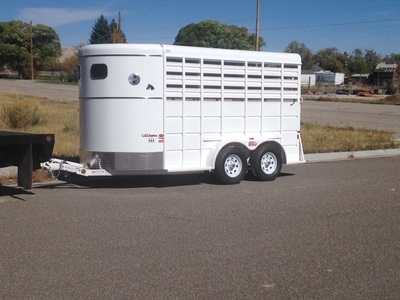 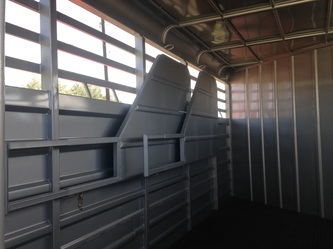 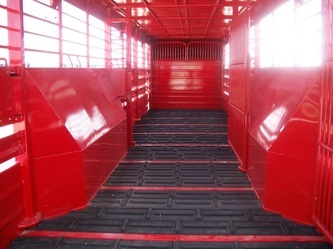 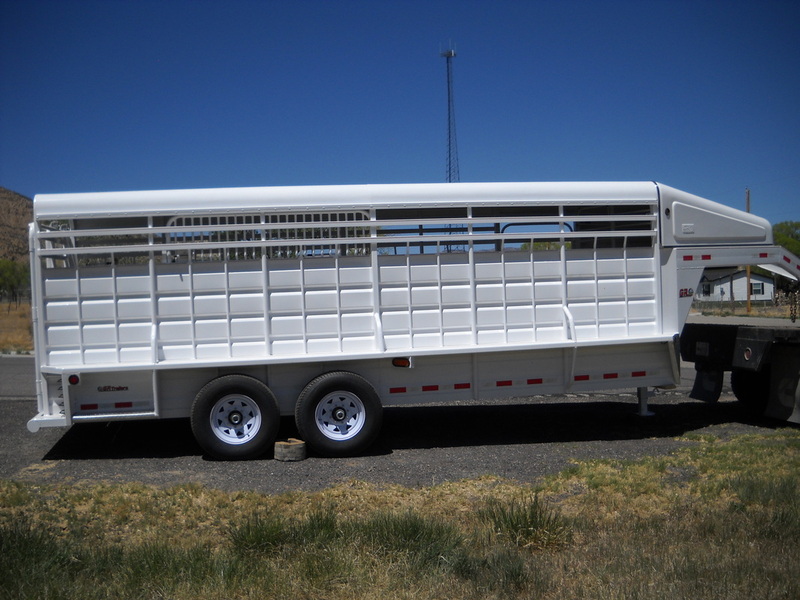 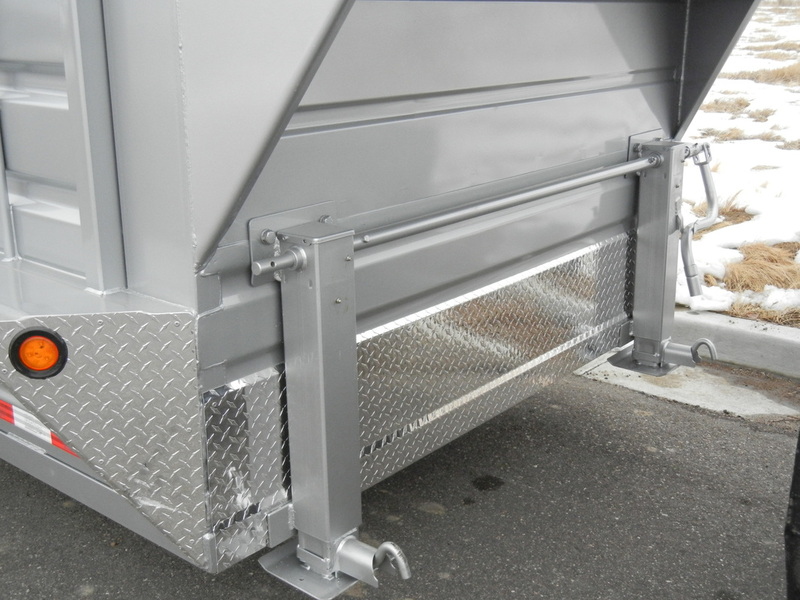 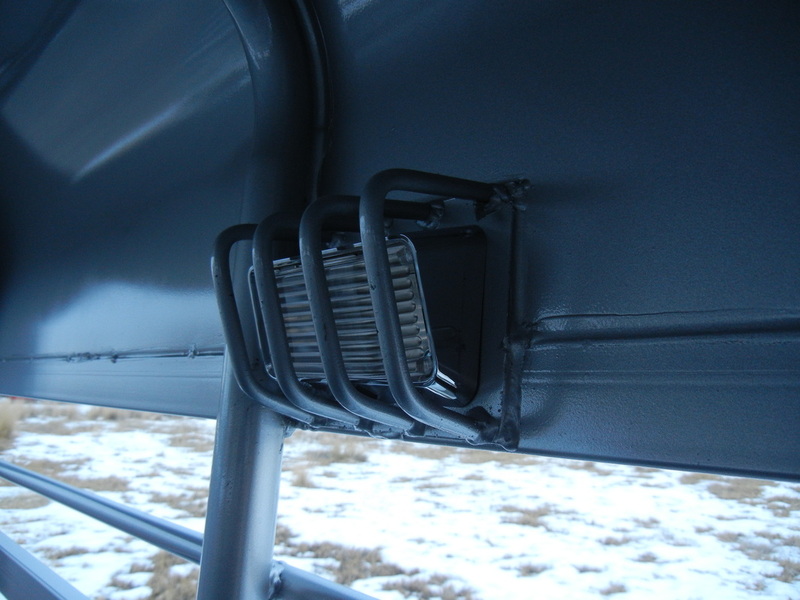 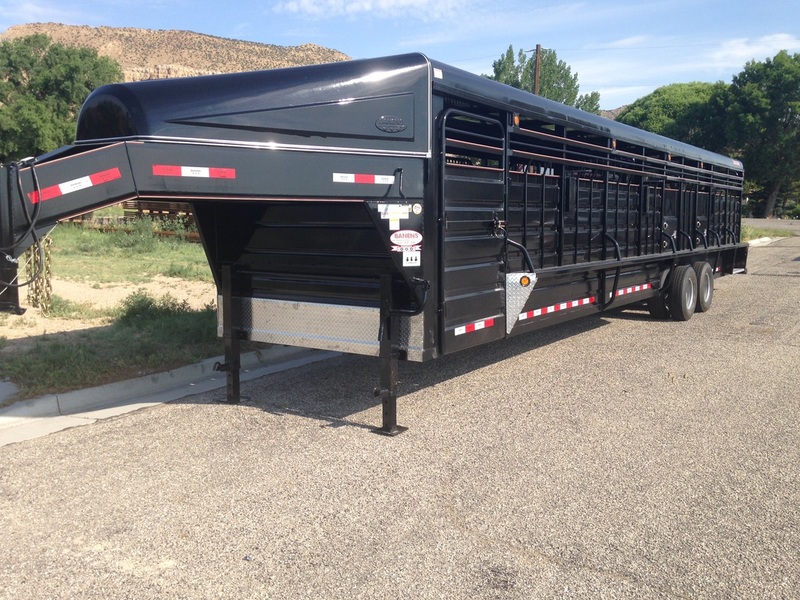 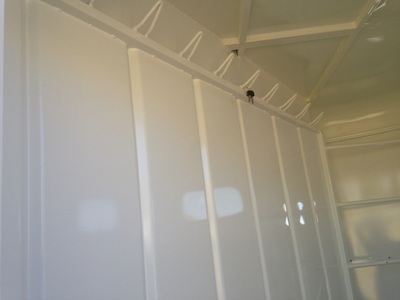 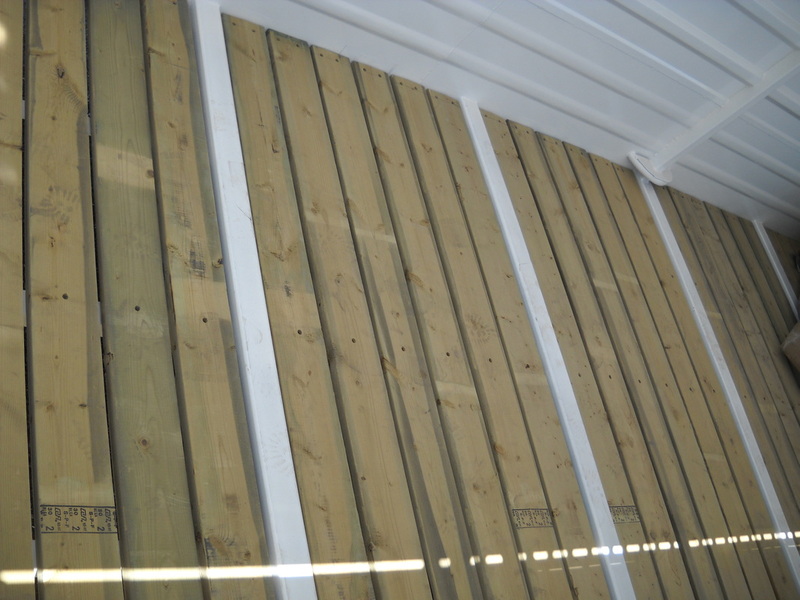 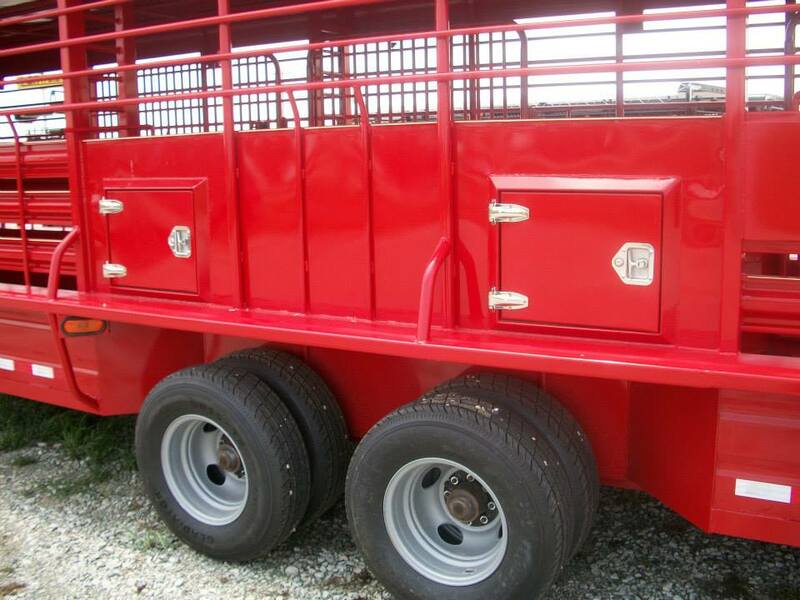 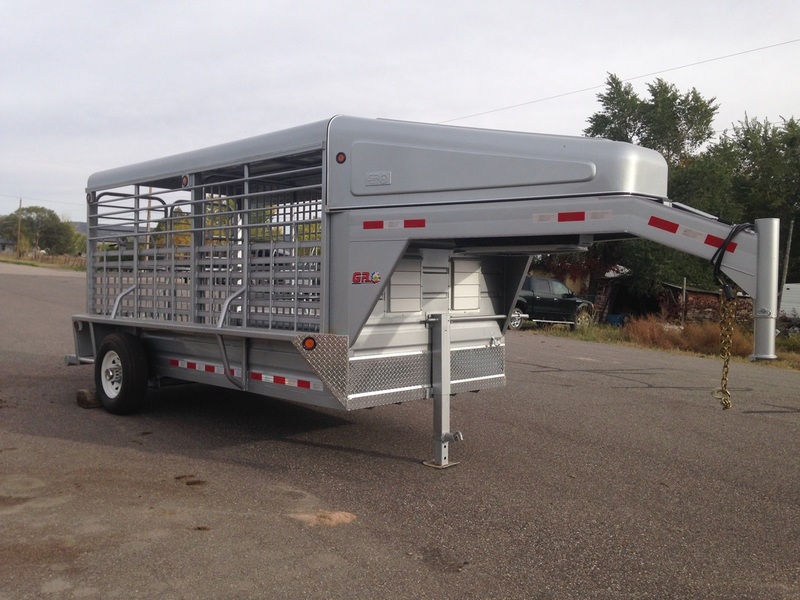 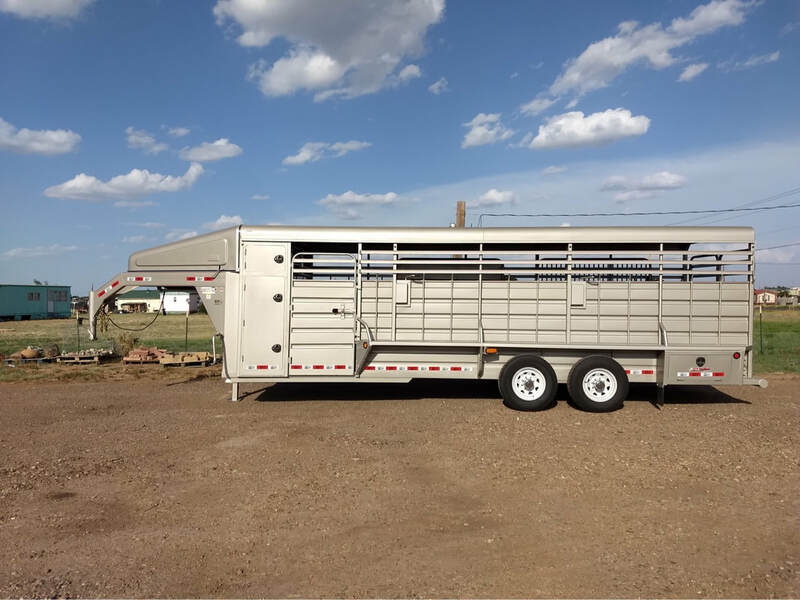 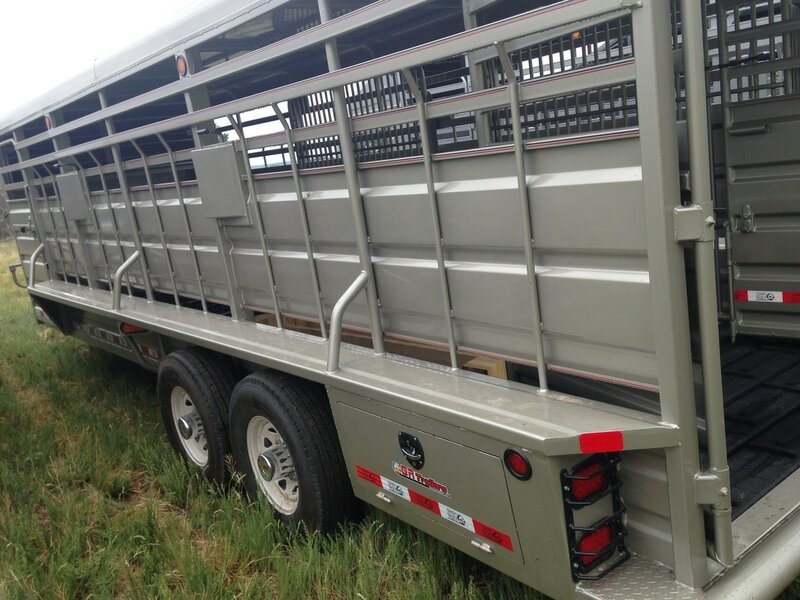 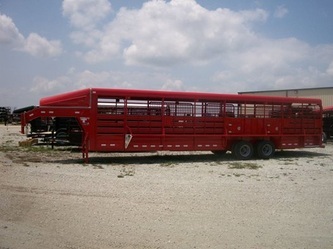 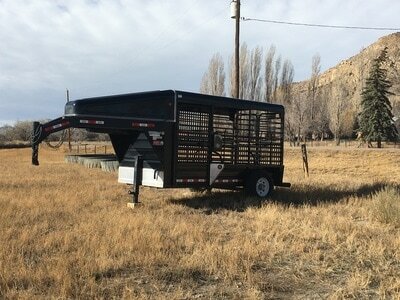 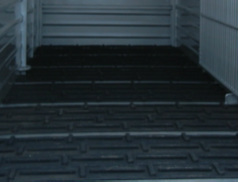 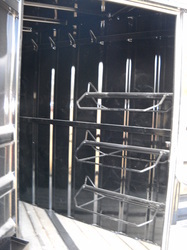 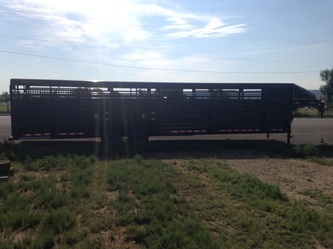 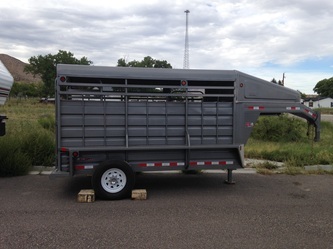 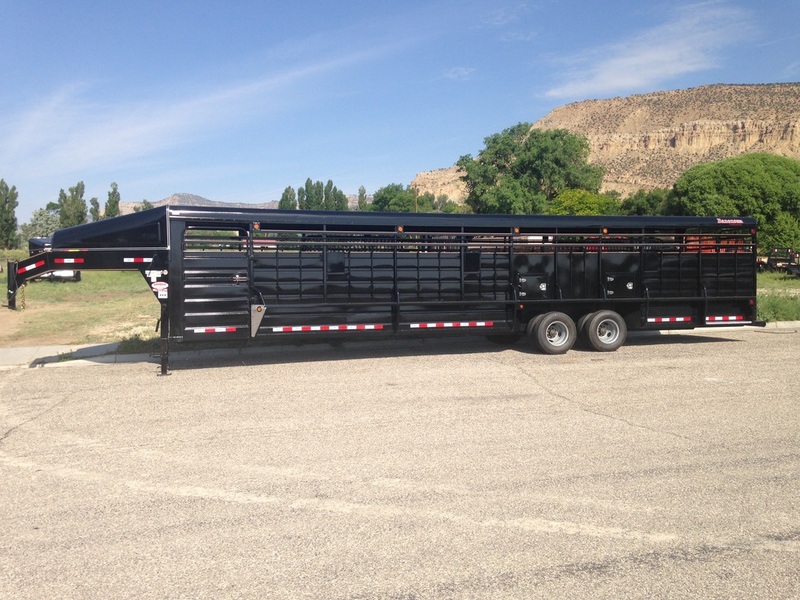 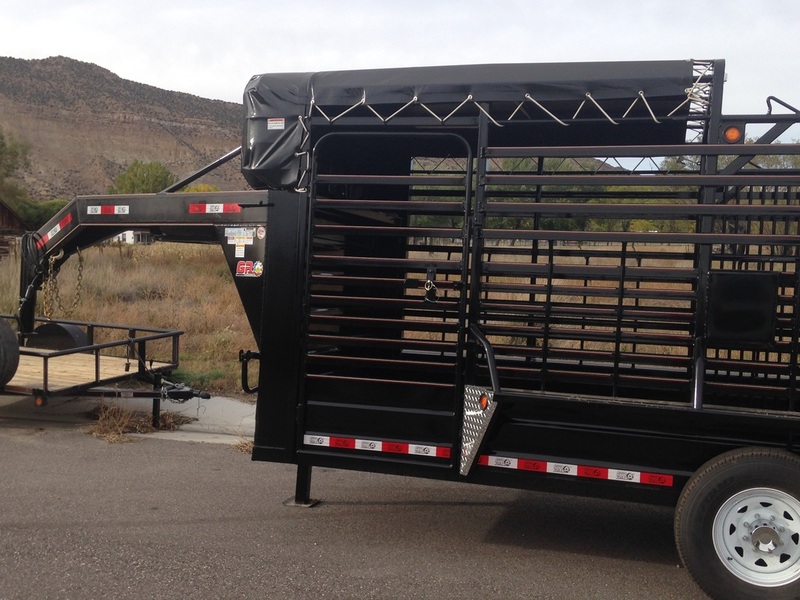 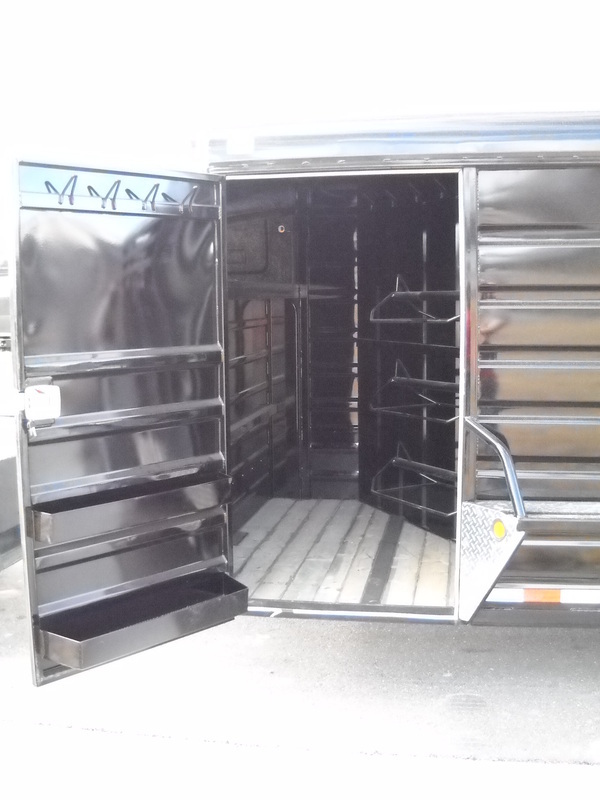 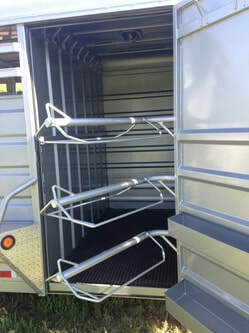 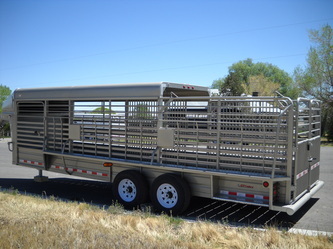 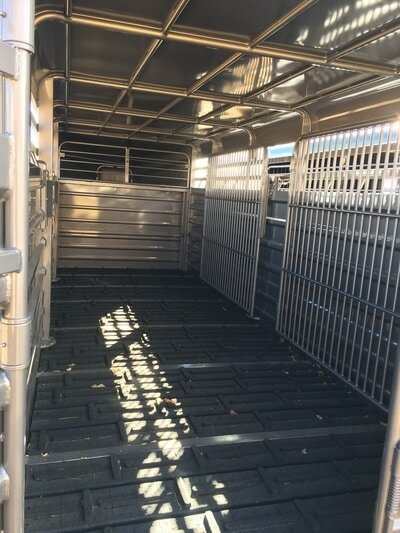 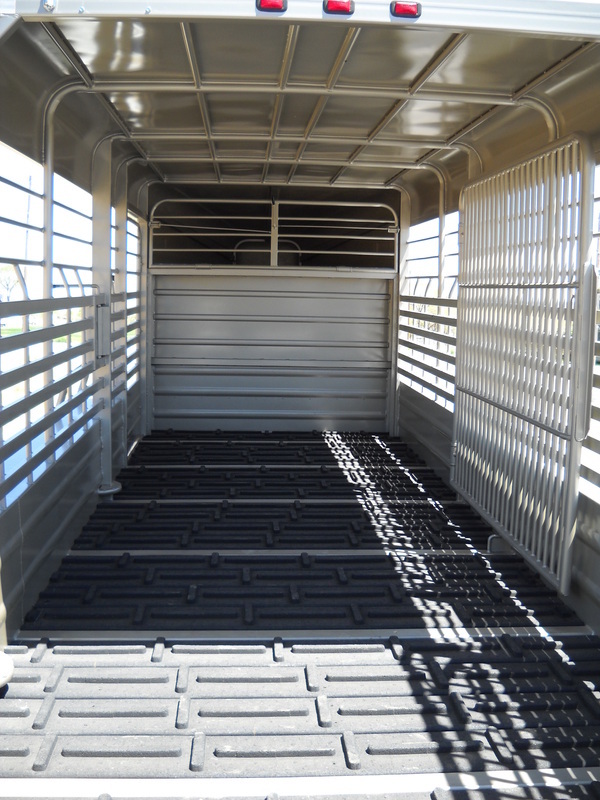 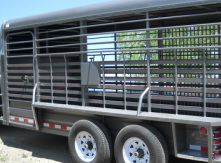 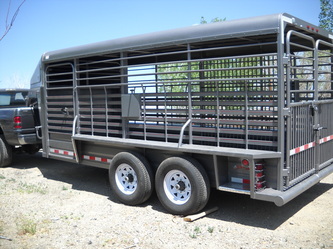 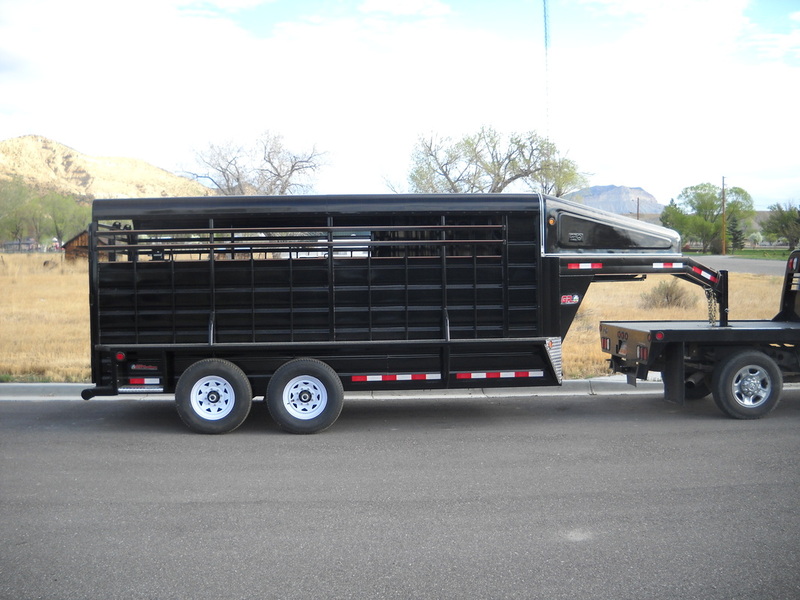 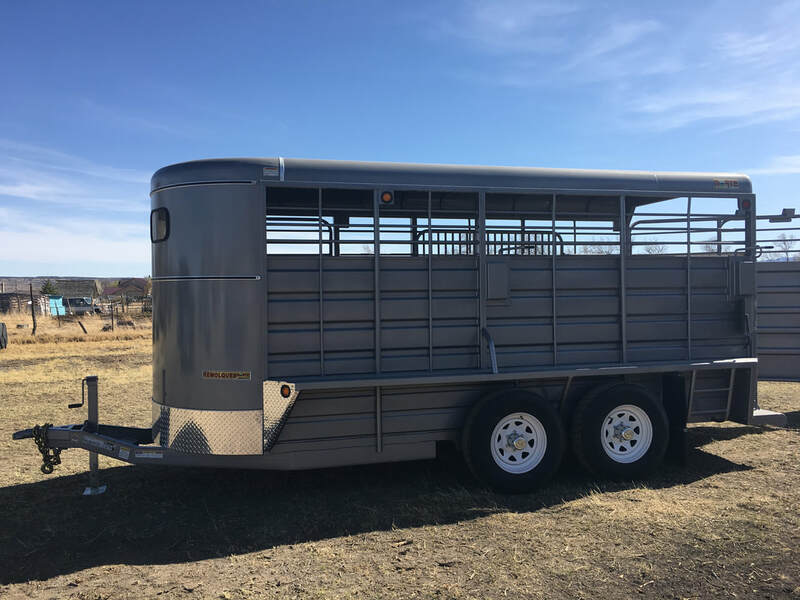 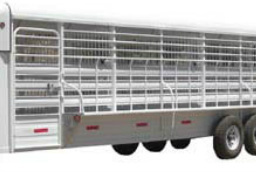 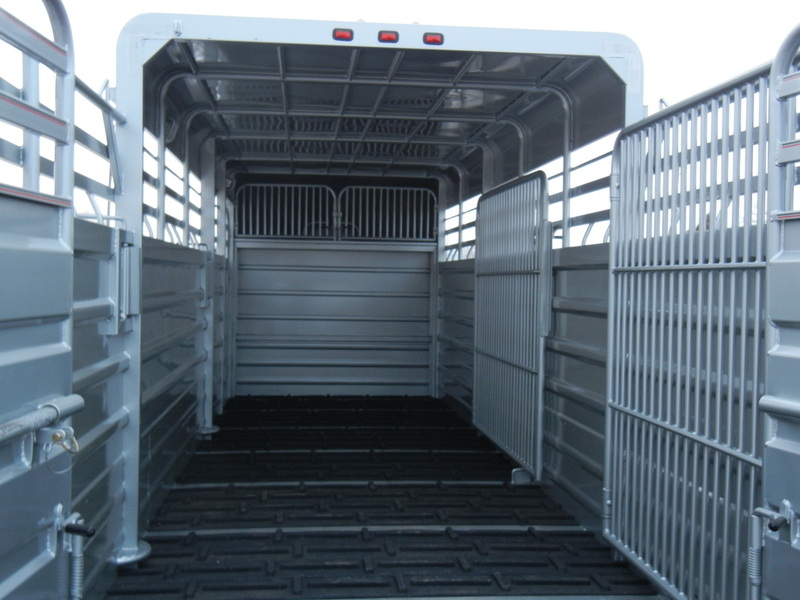 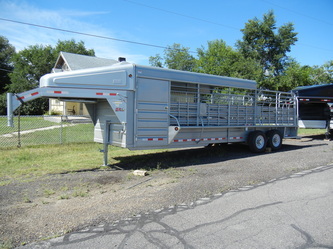 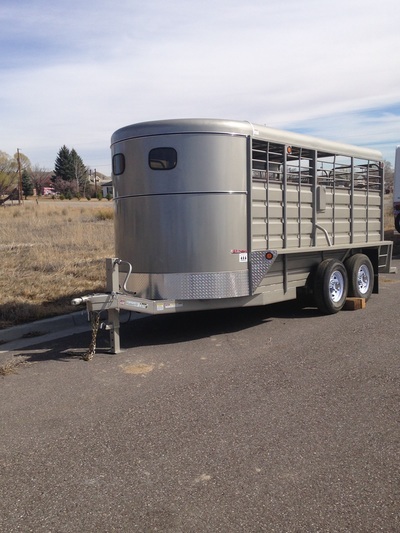 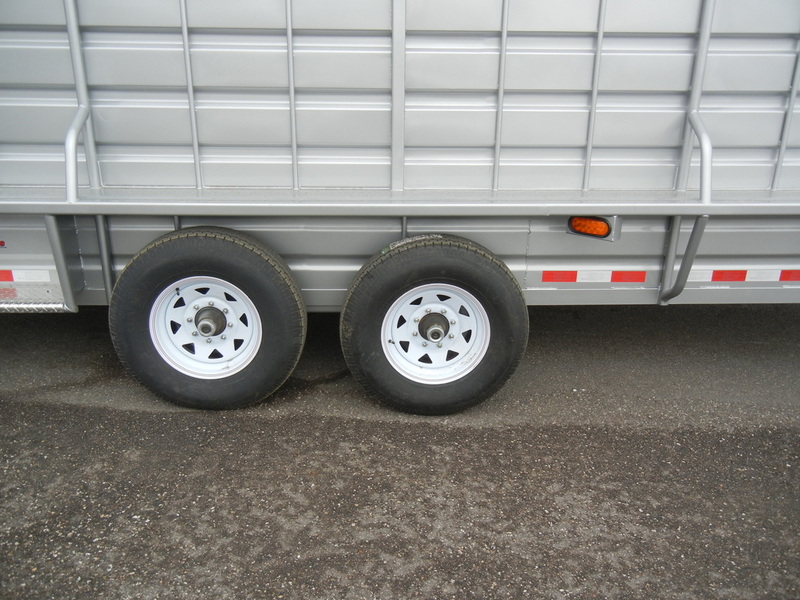 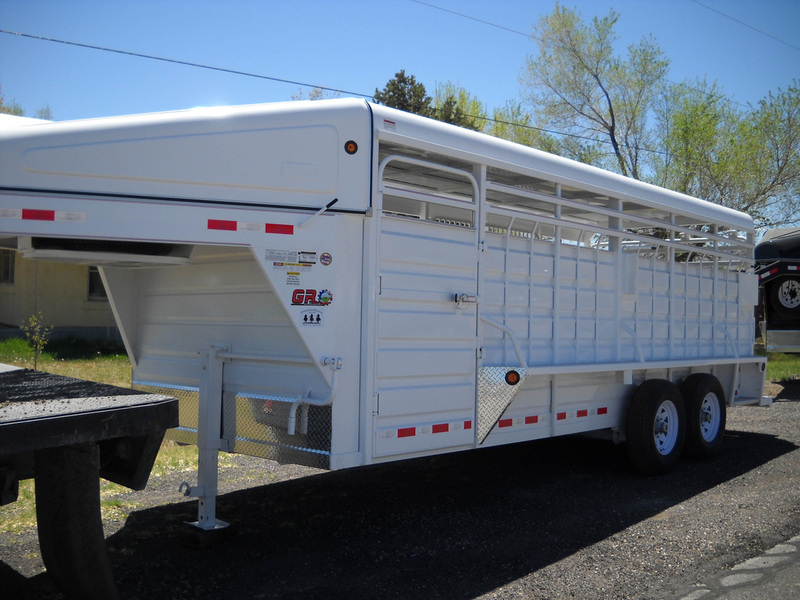 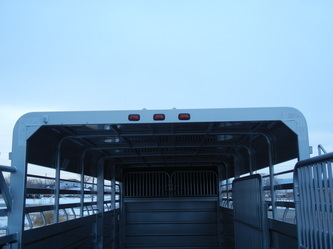 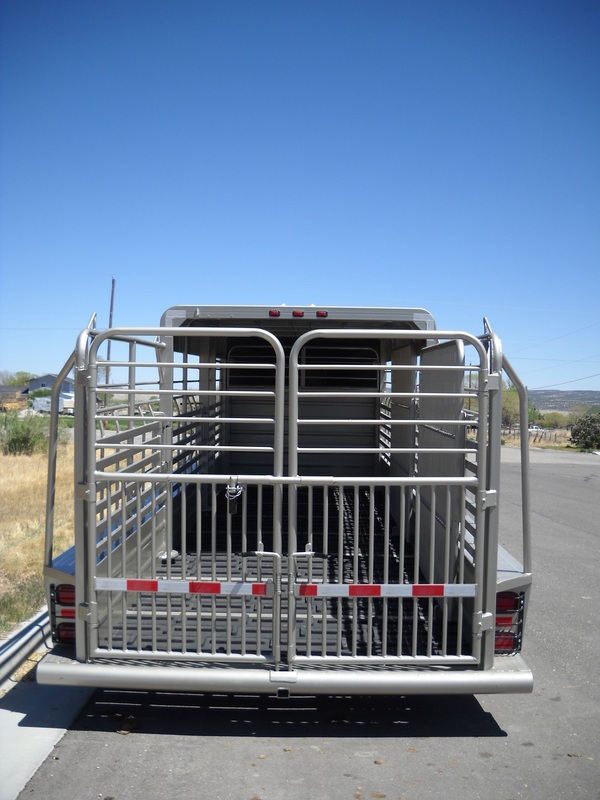 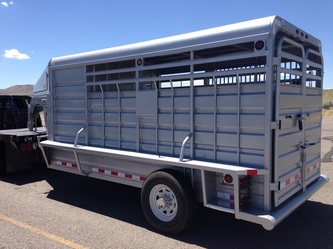 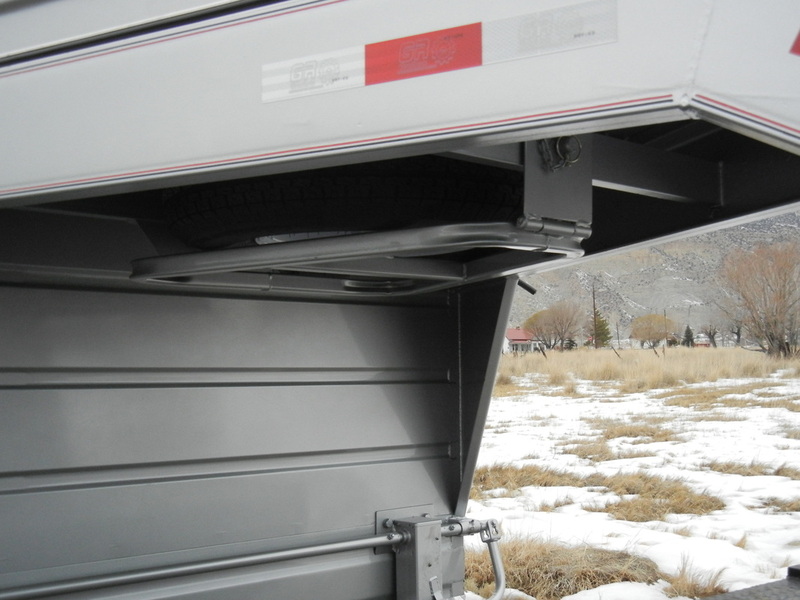 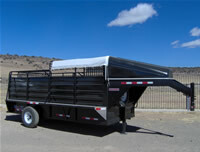 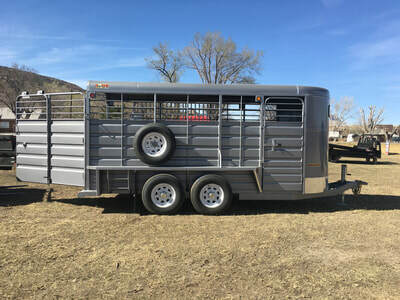 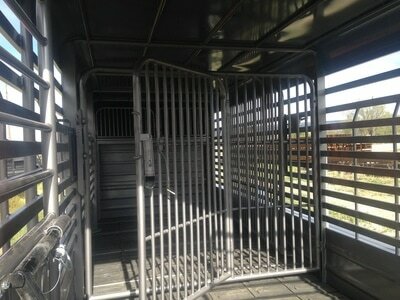 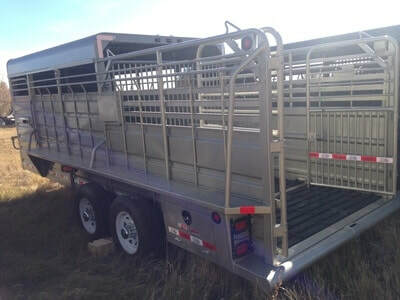 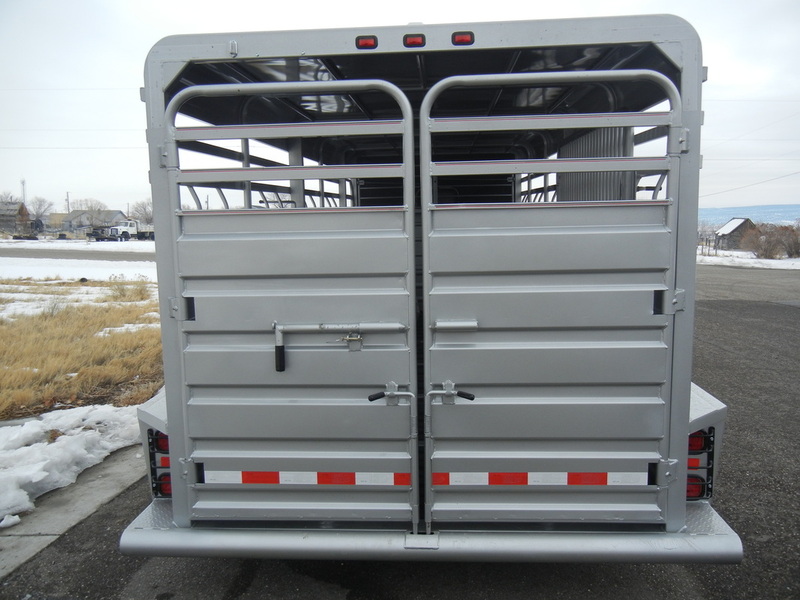 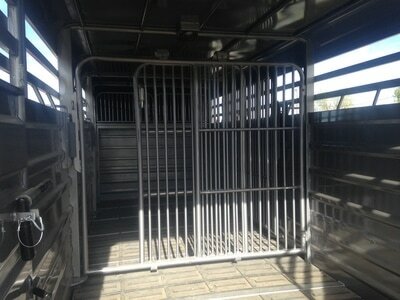 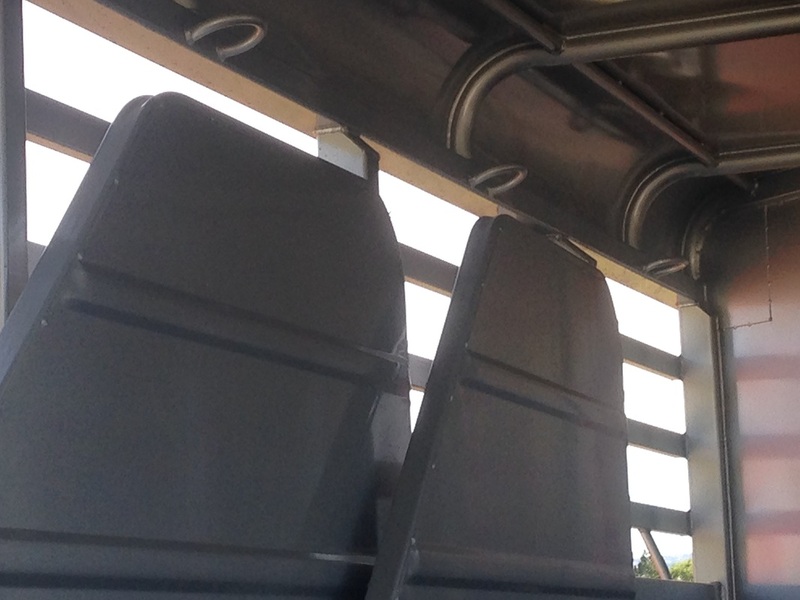 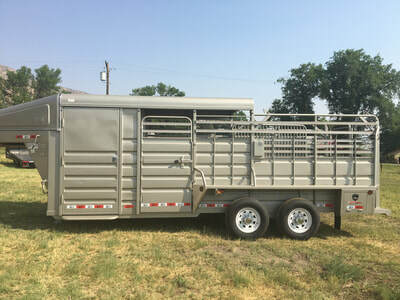 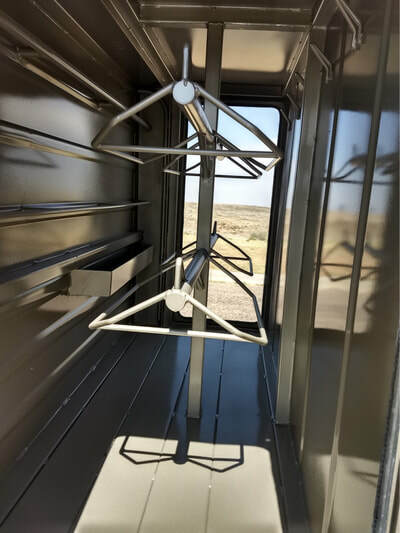 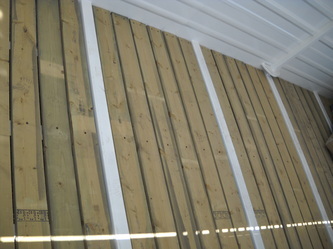 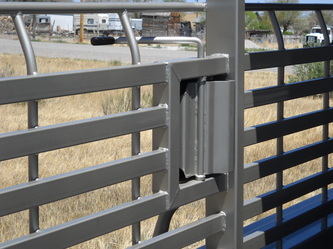 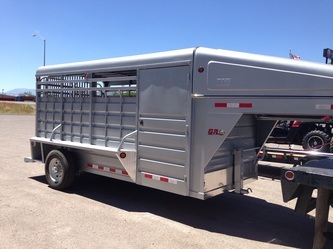 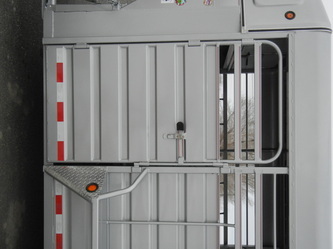 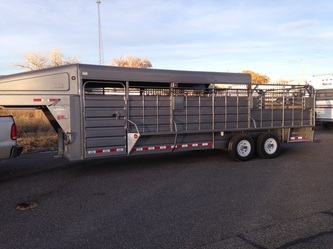 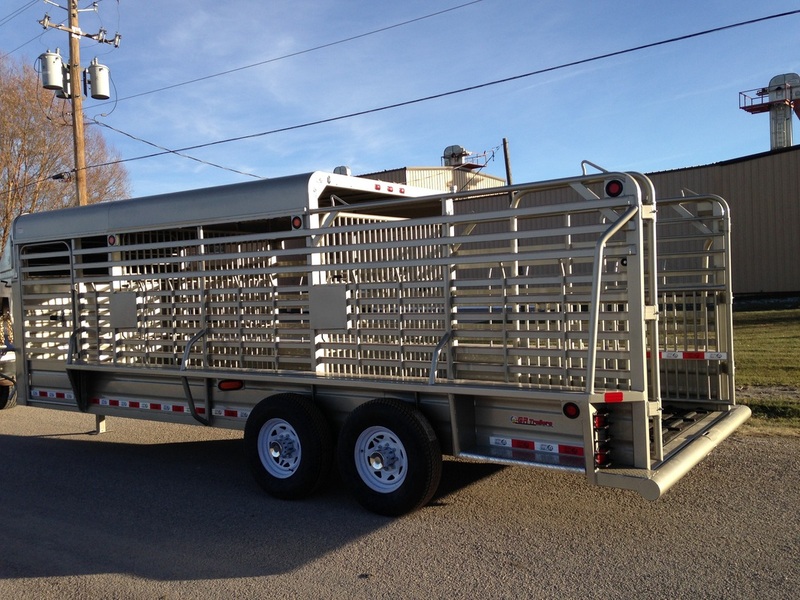 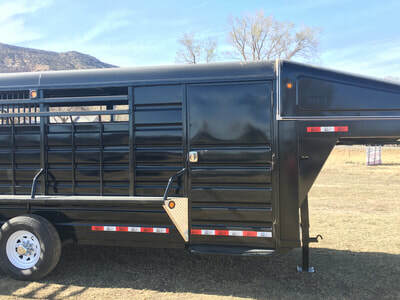 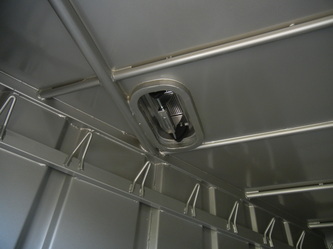 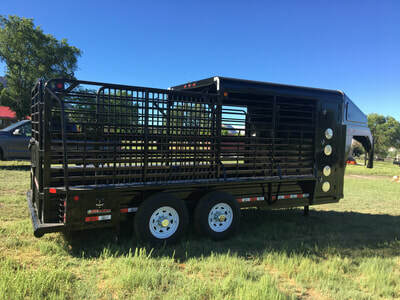 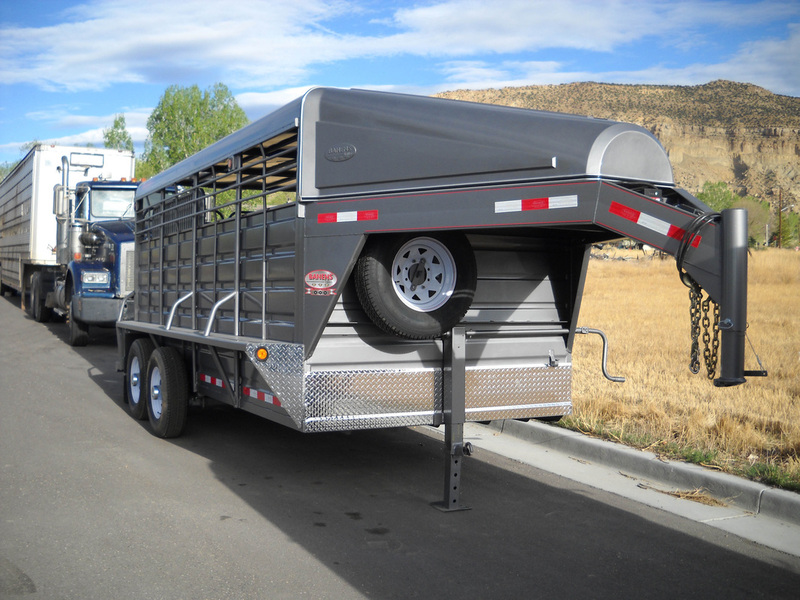 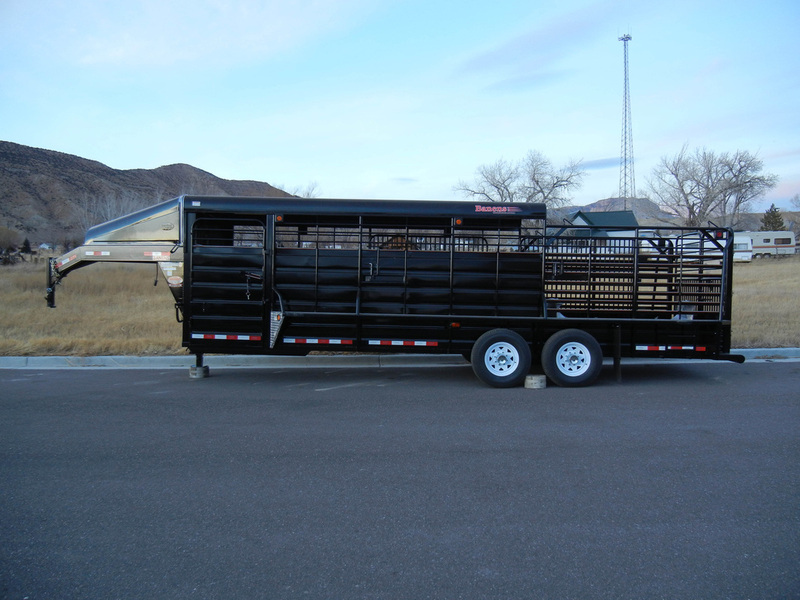 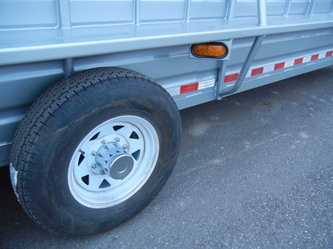 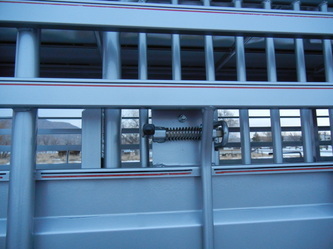 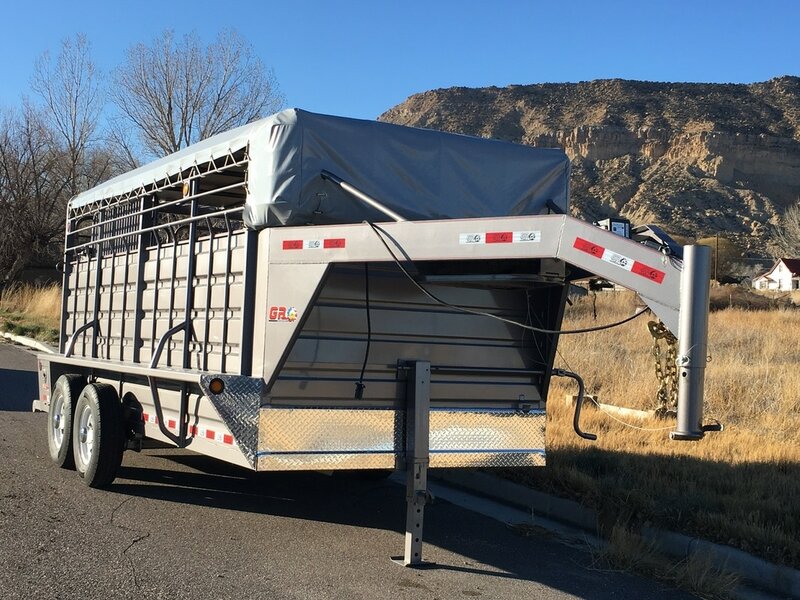 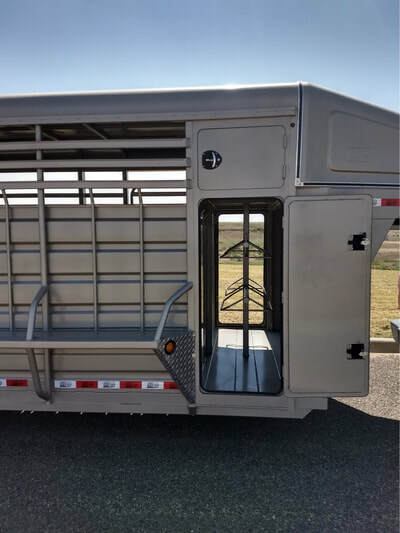 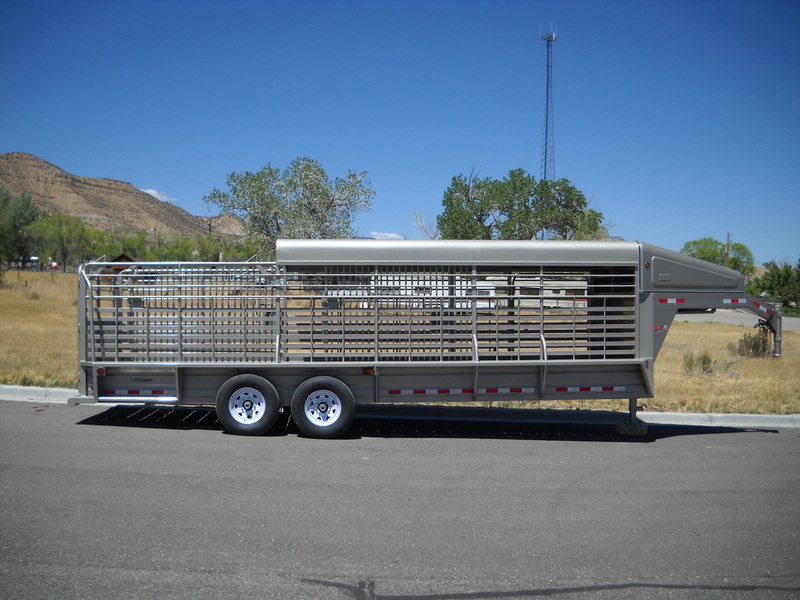 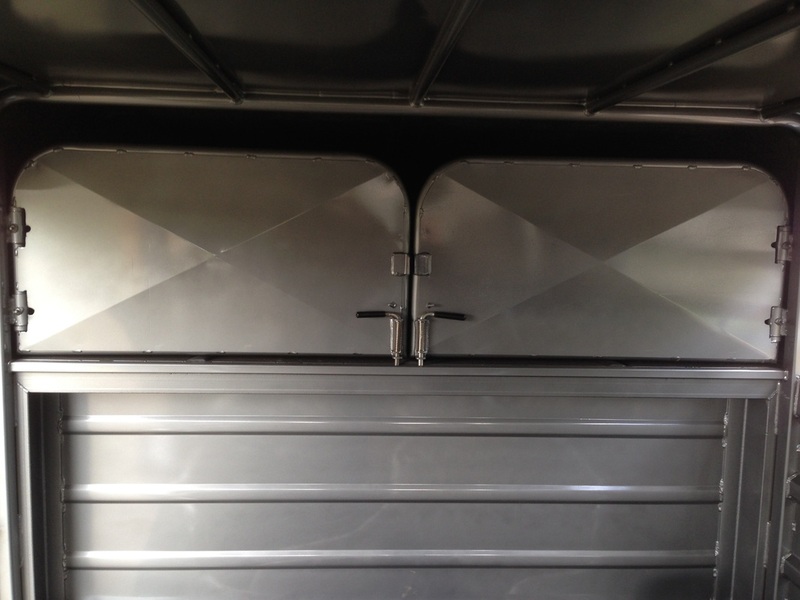 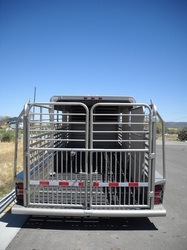 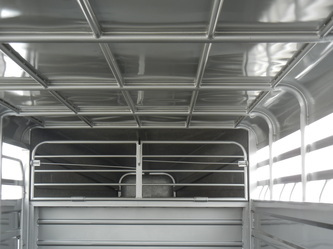 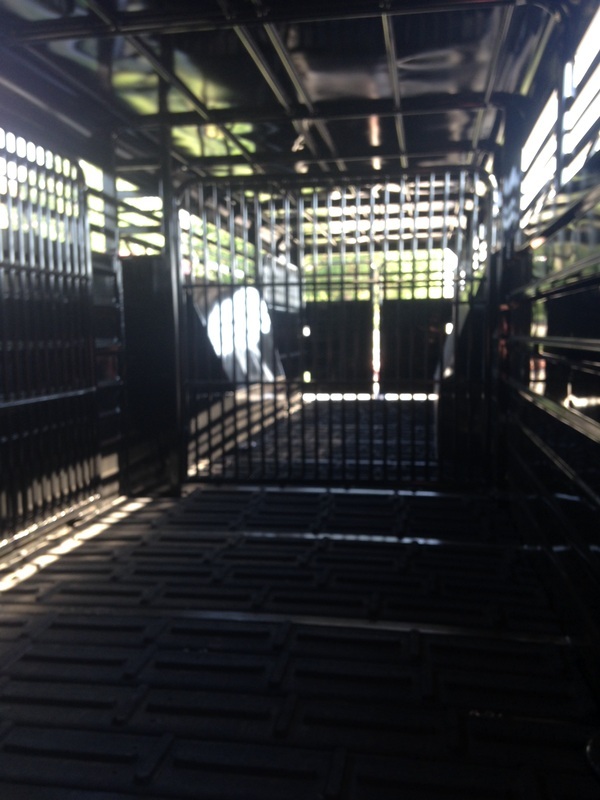 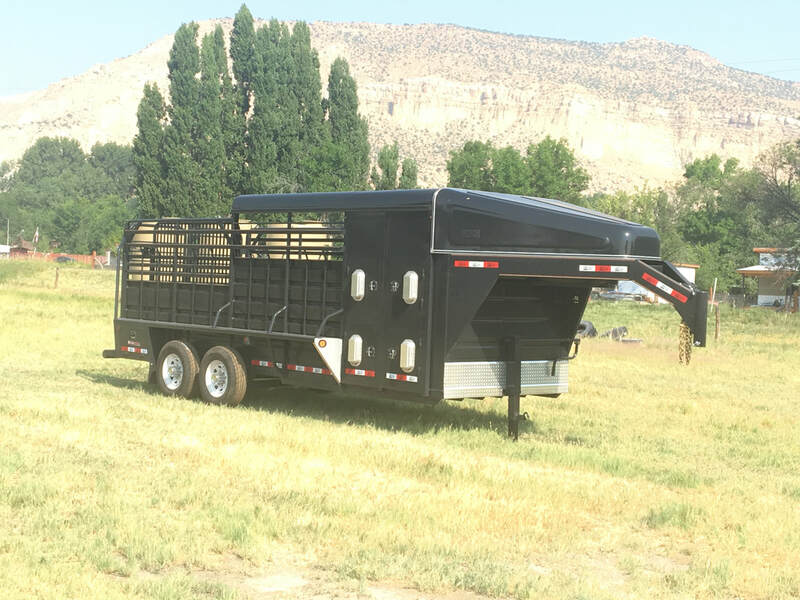 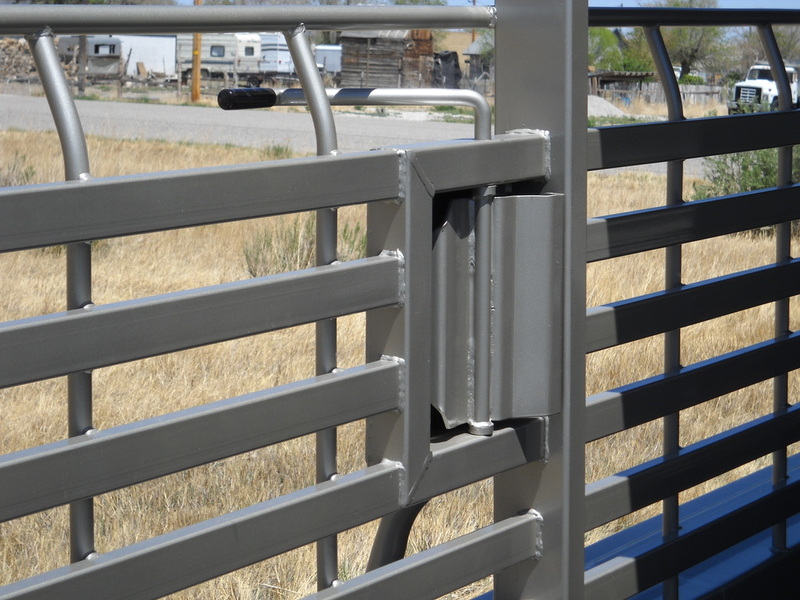 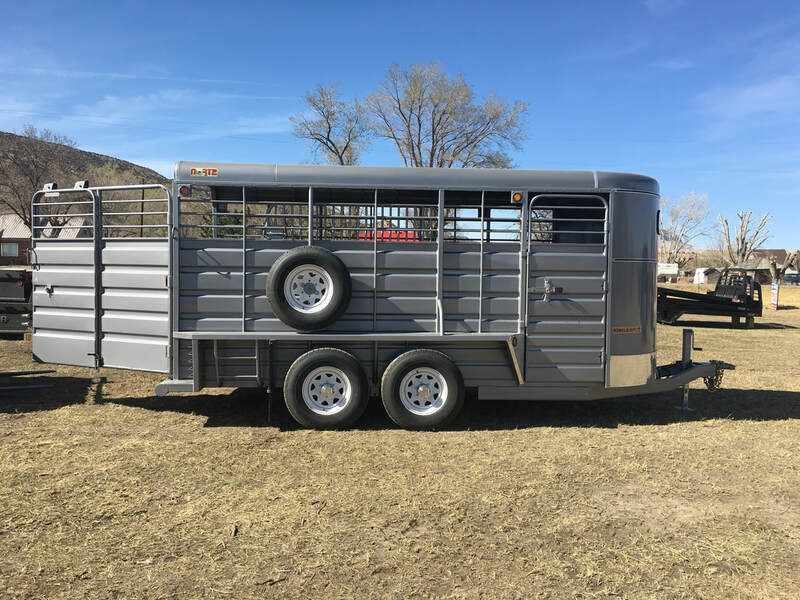 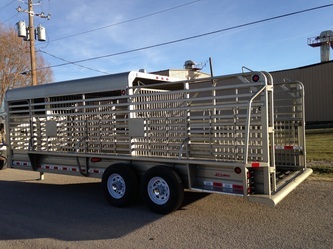 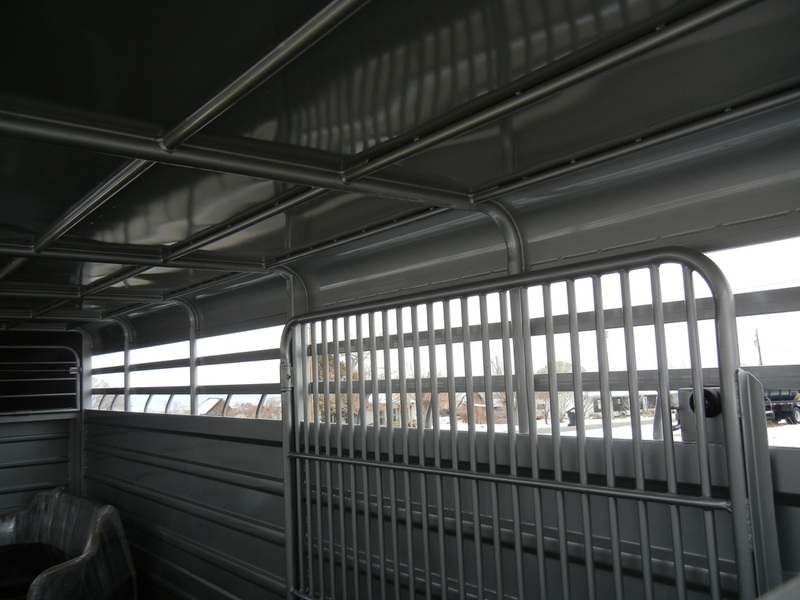 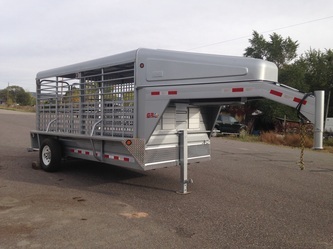 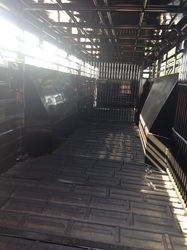 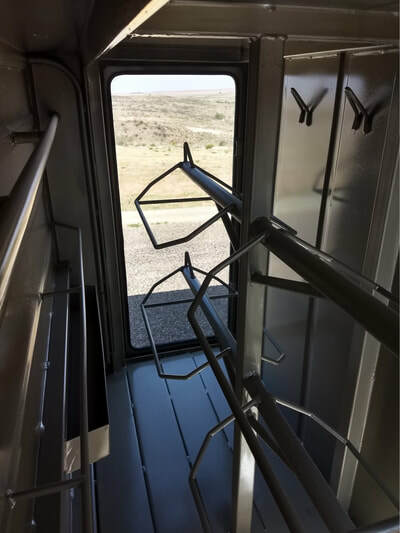 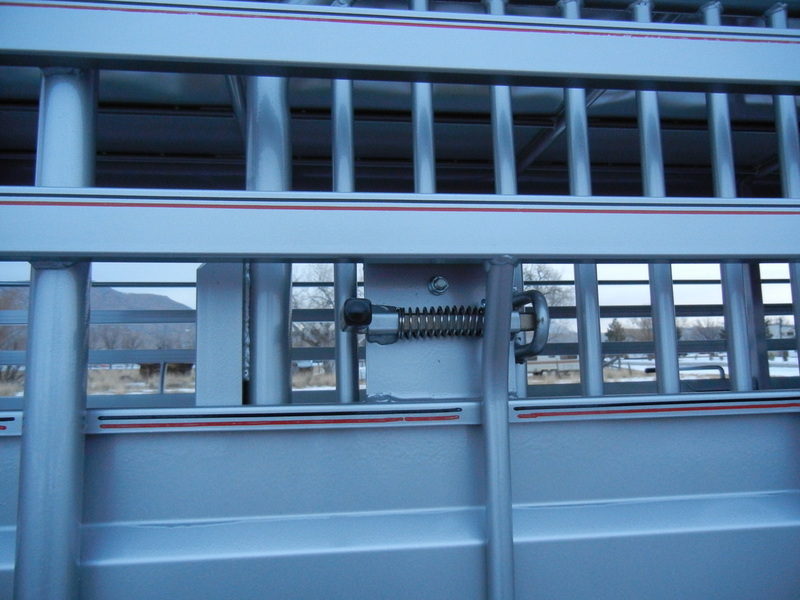 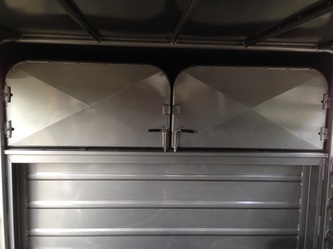 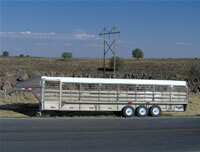 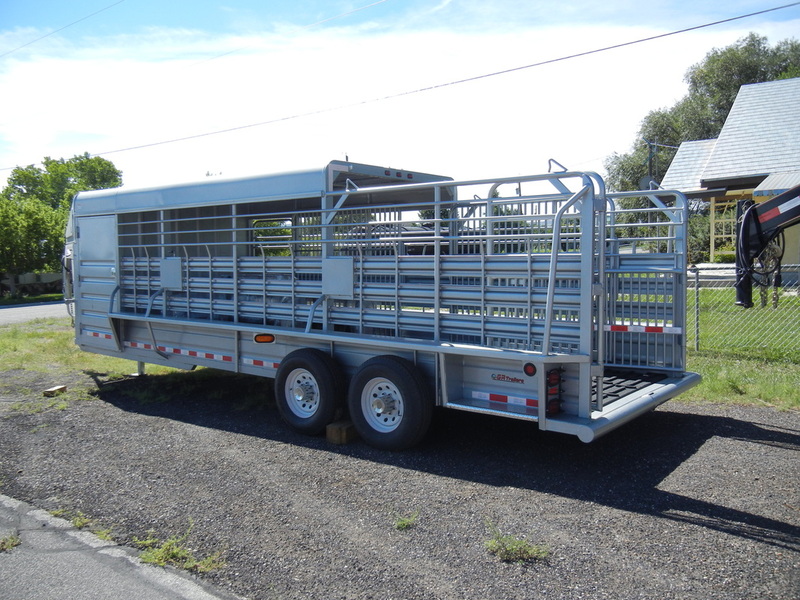 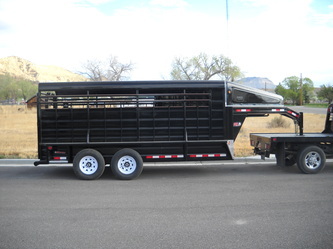 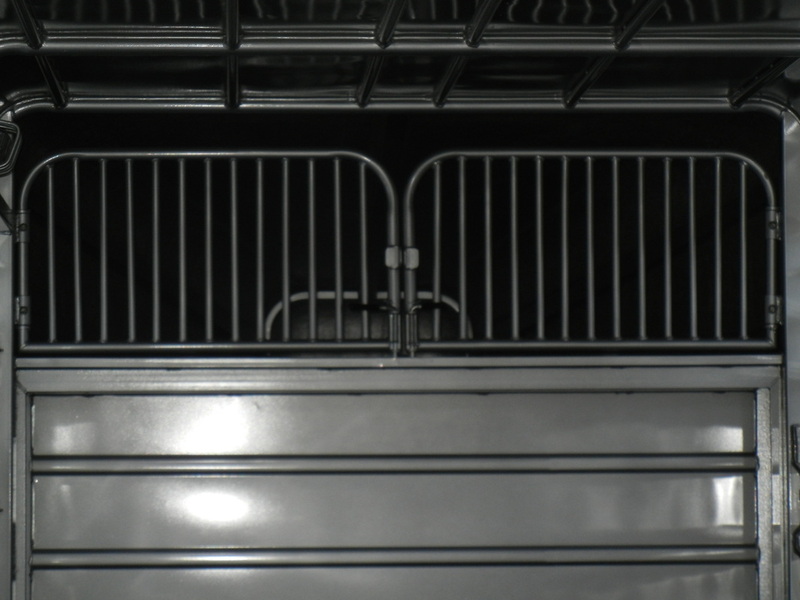 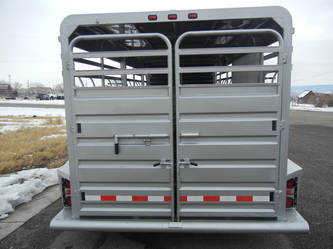 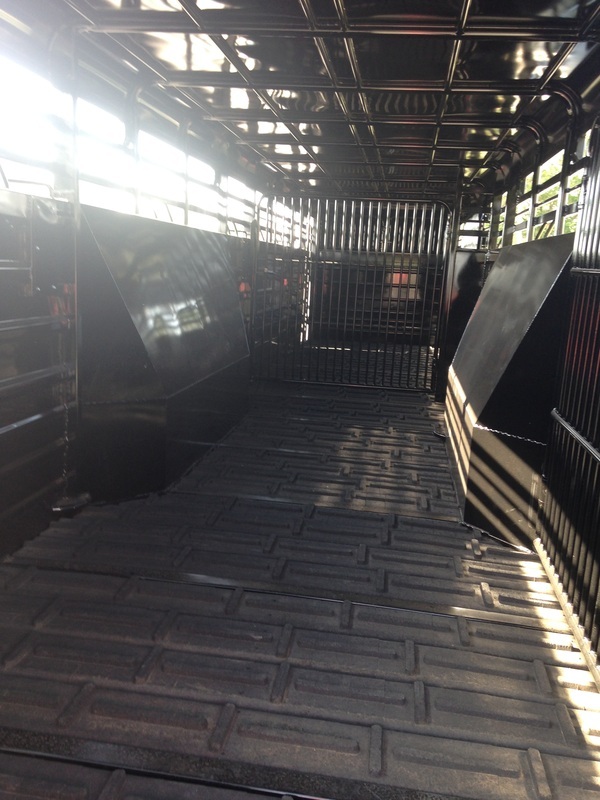 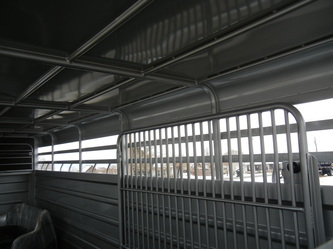 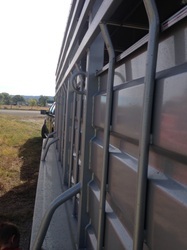 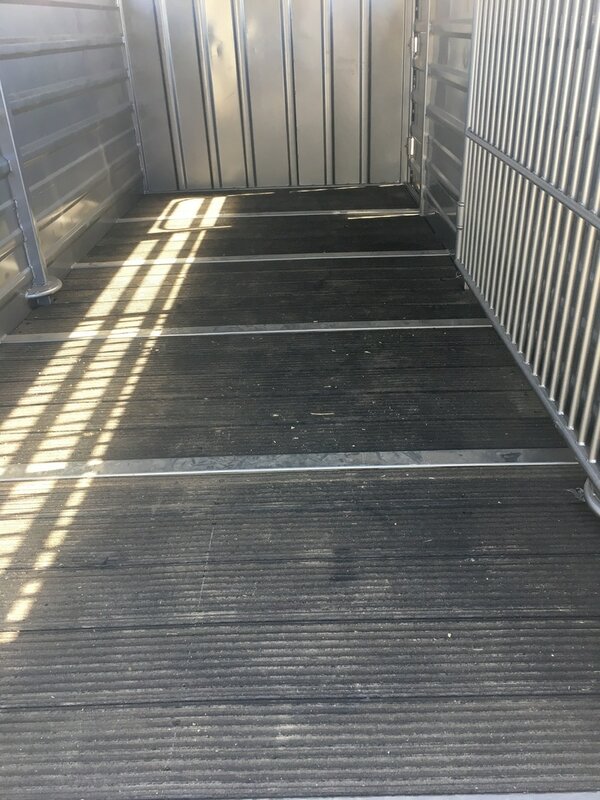 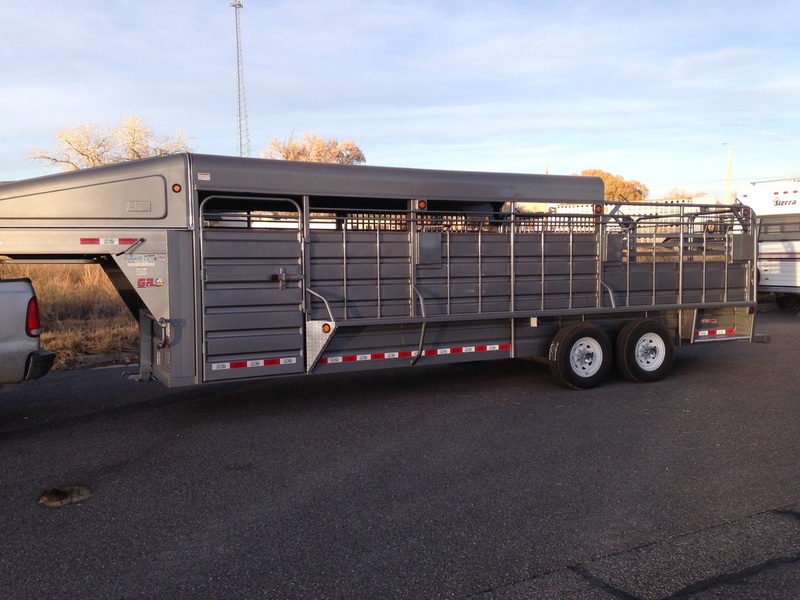 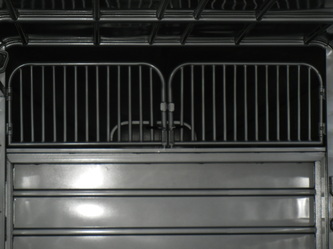 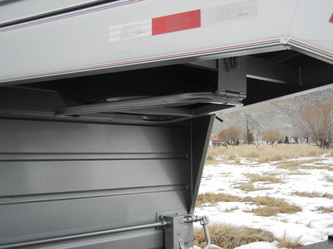 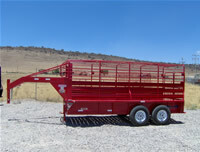 Stock trailers come in 5', 6', 6'8" and 7' widths and 14' to 44 feet in length depending on the style. 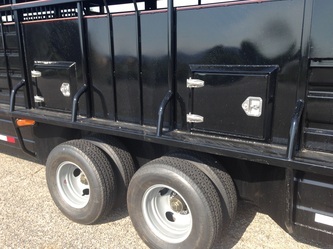 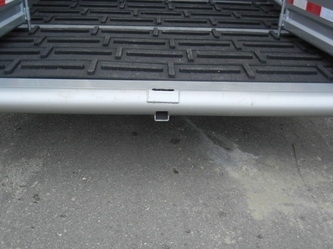 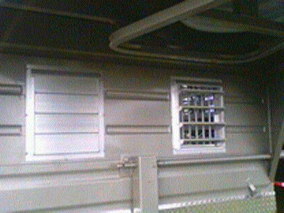 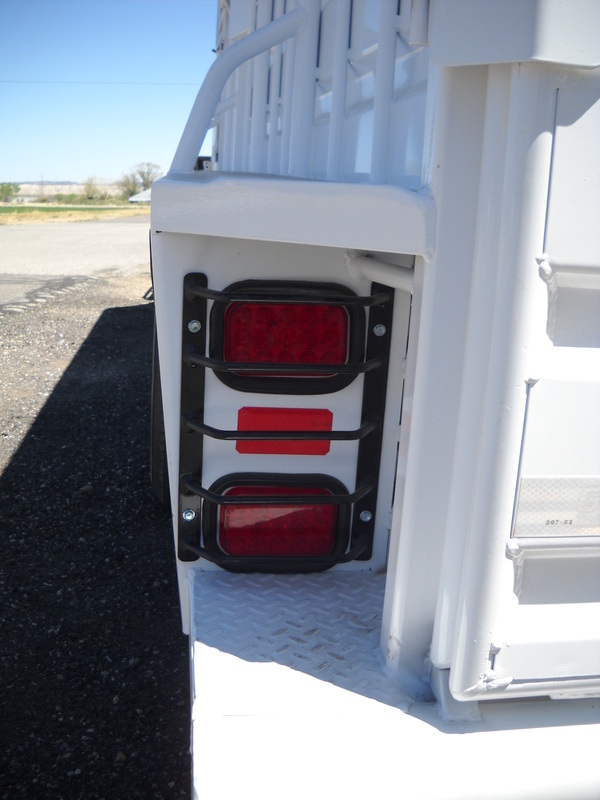 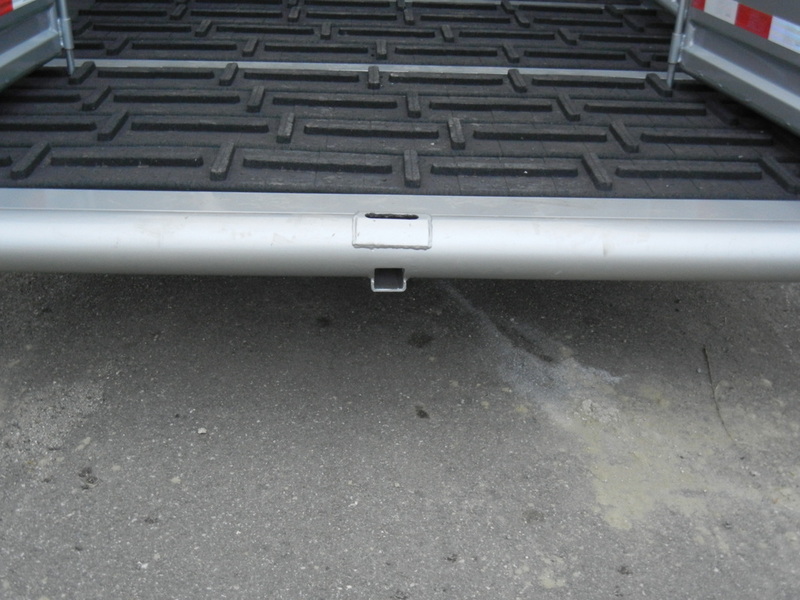 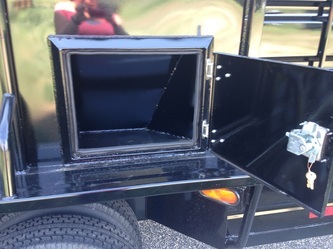 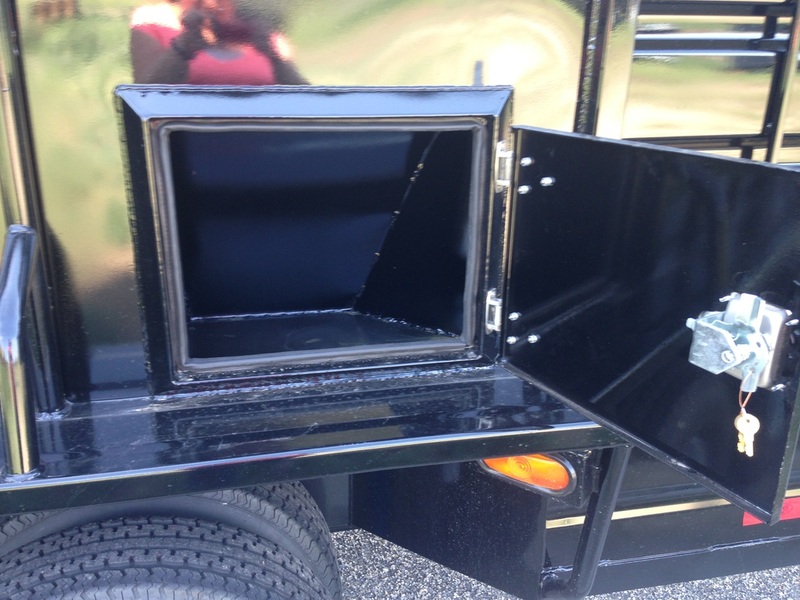 Spare Tire & wheel, aluminum diamond plate gravel guard, LED lights, Toolboxes. 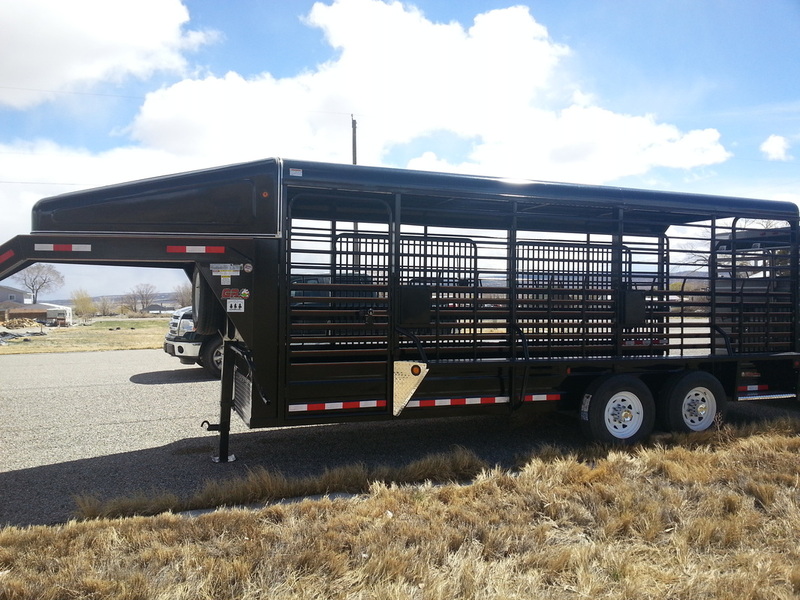 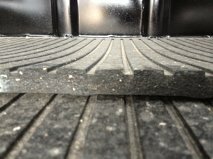 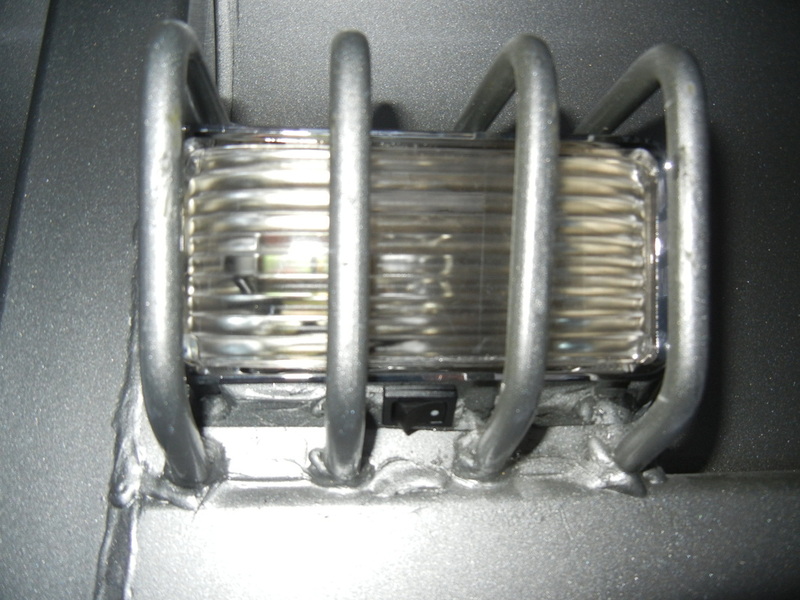 * Denotes additional charges for option, Other options available - contact us!